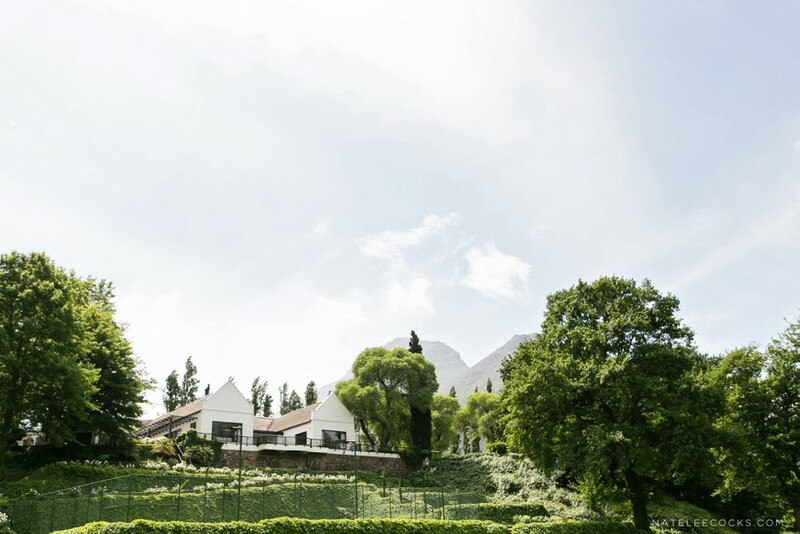 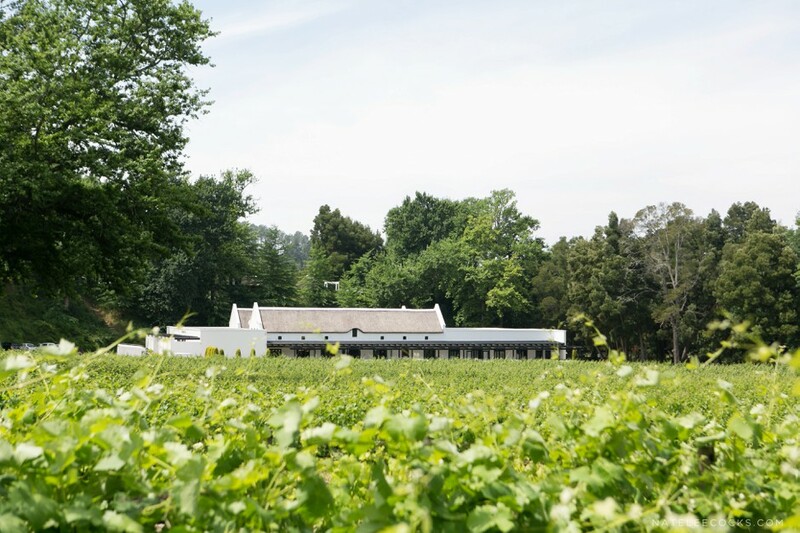 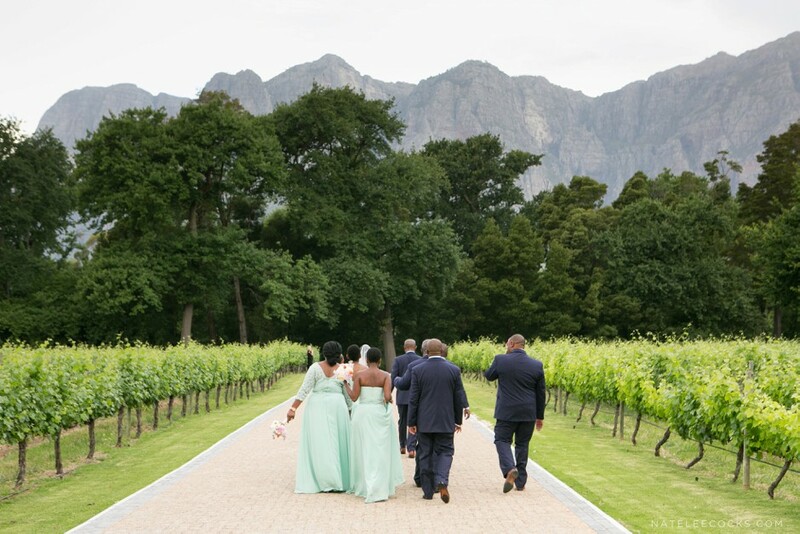 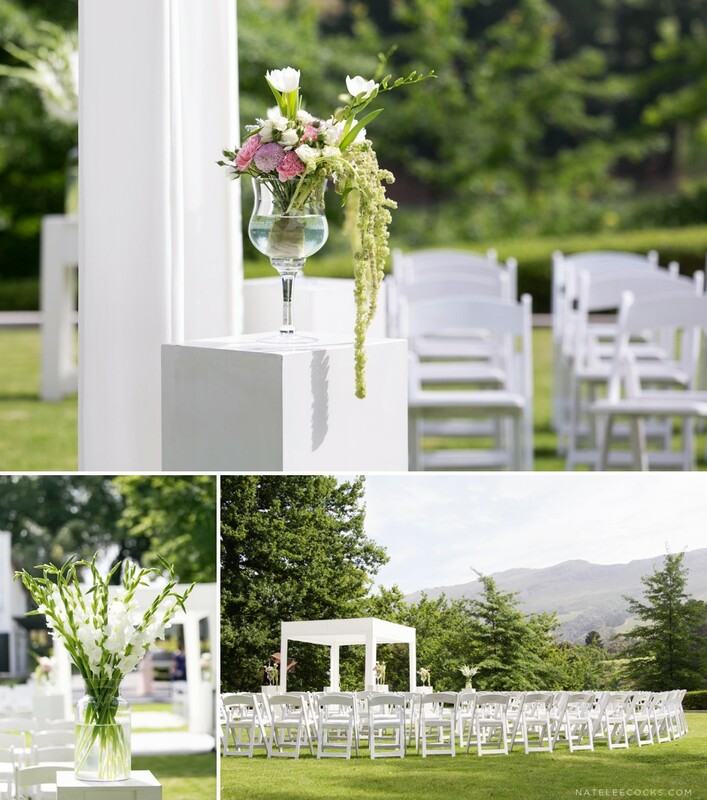 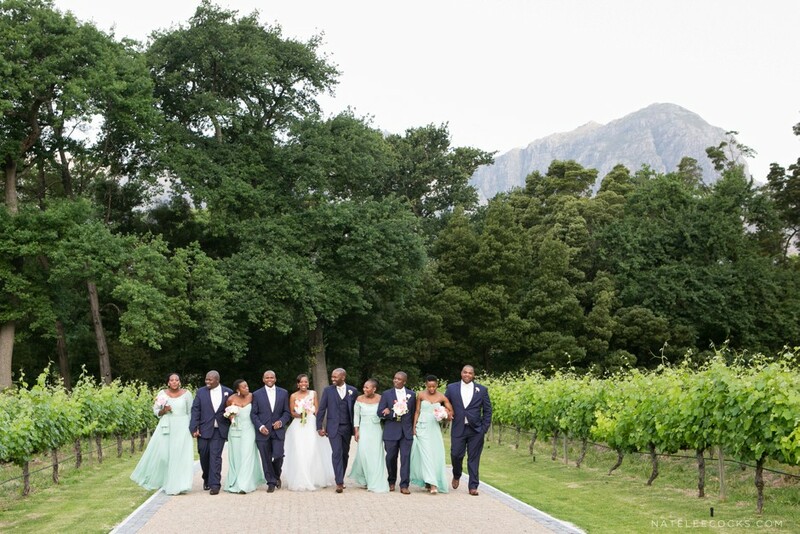 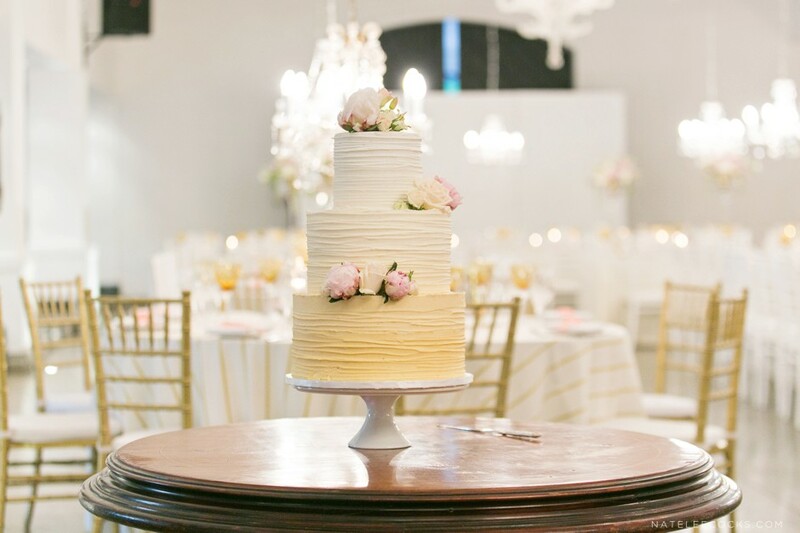 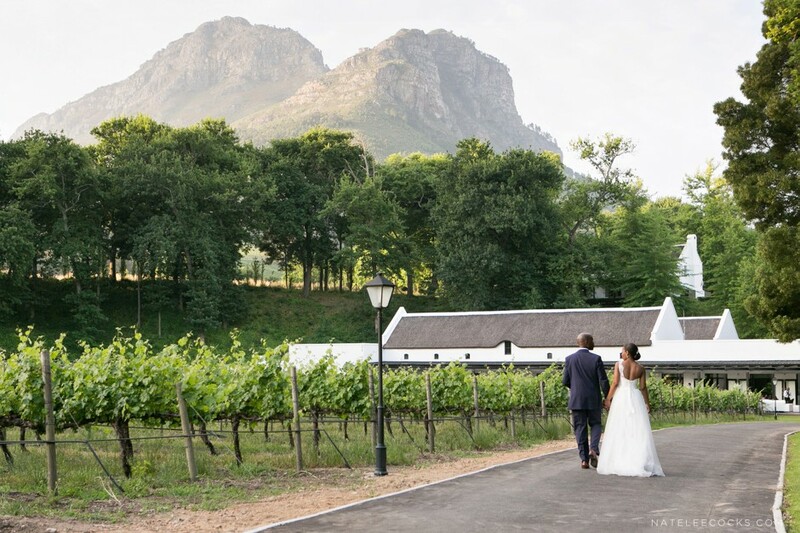 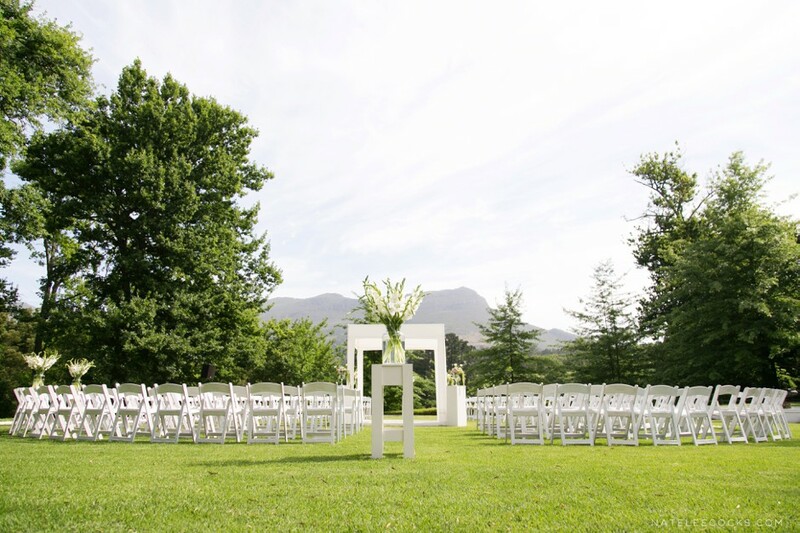 Molenvliet is one of the top Wedding Venues in the Western Cape with breath taking views of the surrounding mountains. 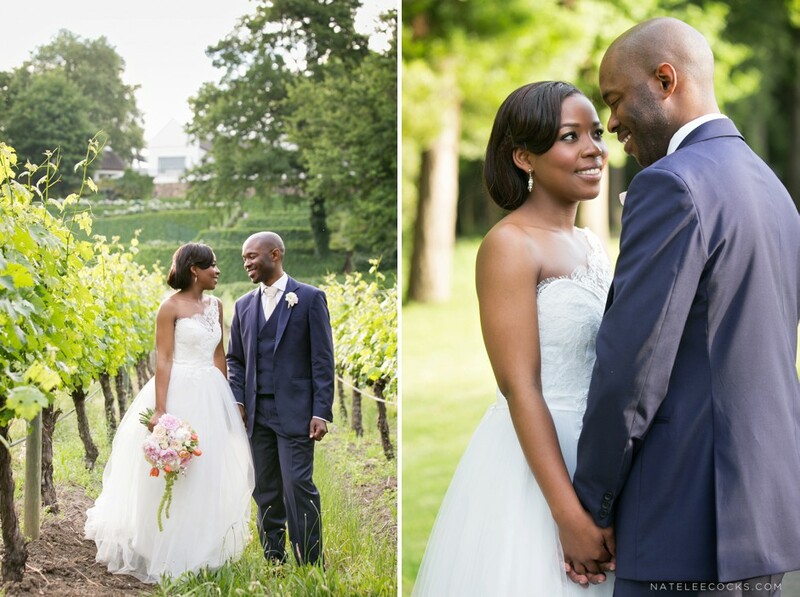 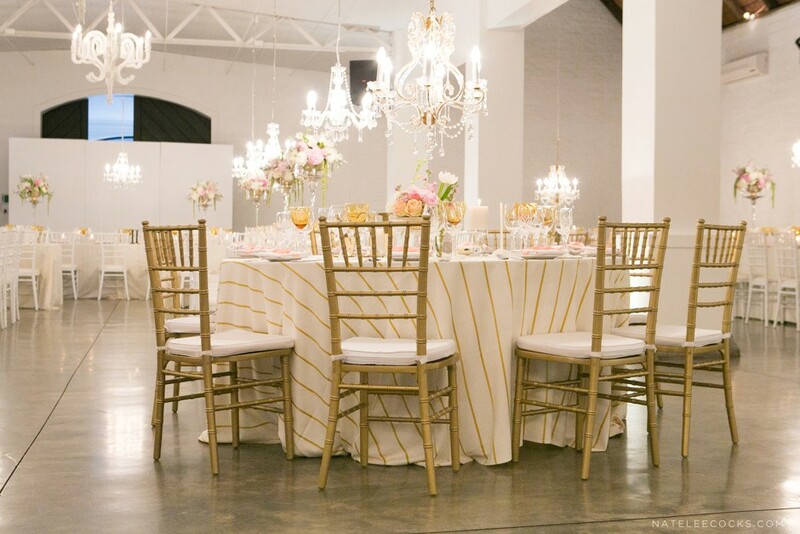 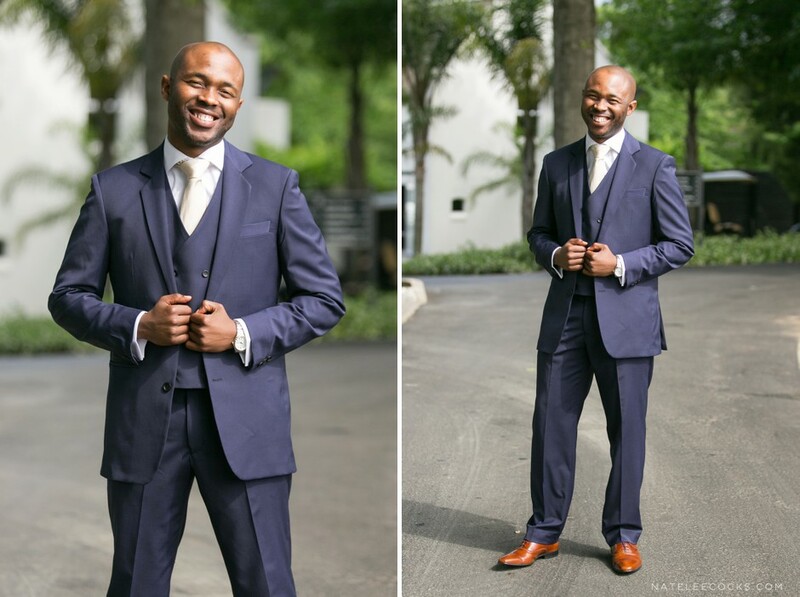 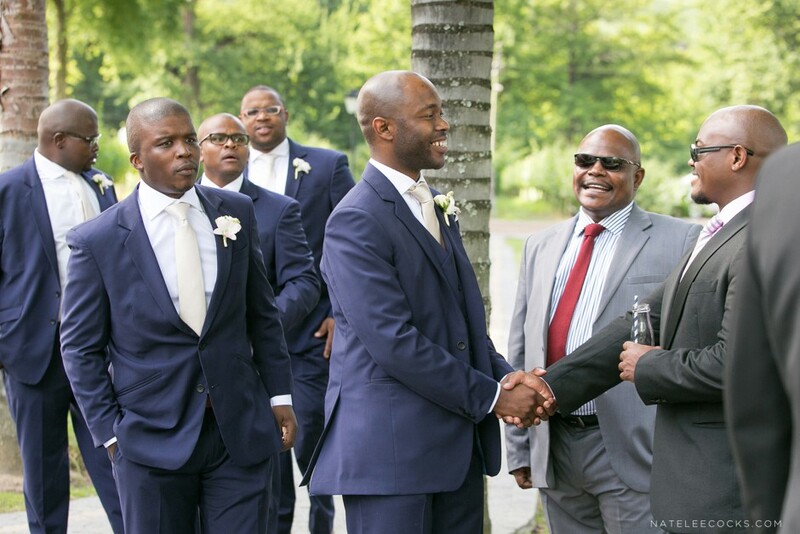 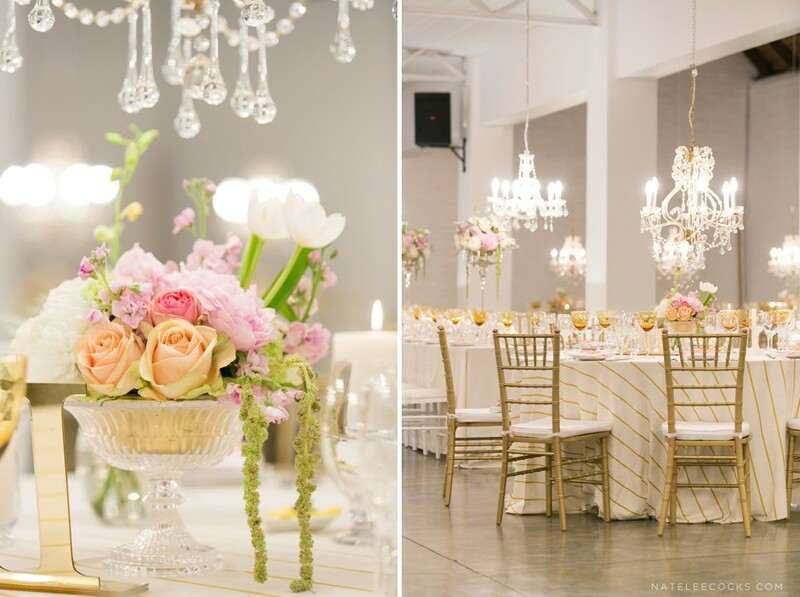 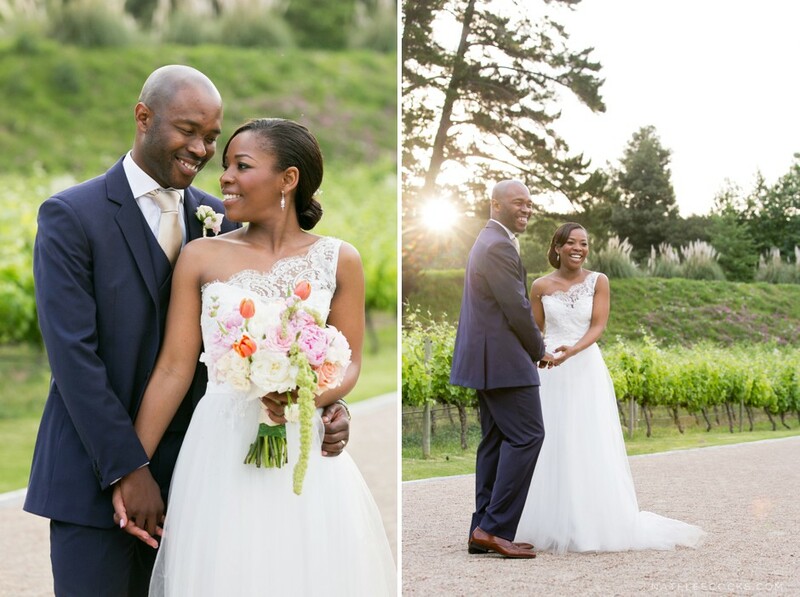 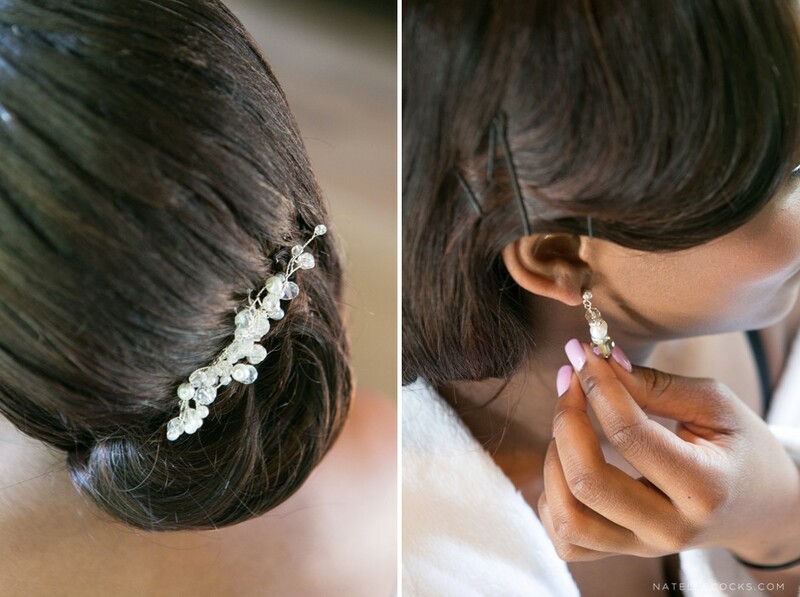 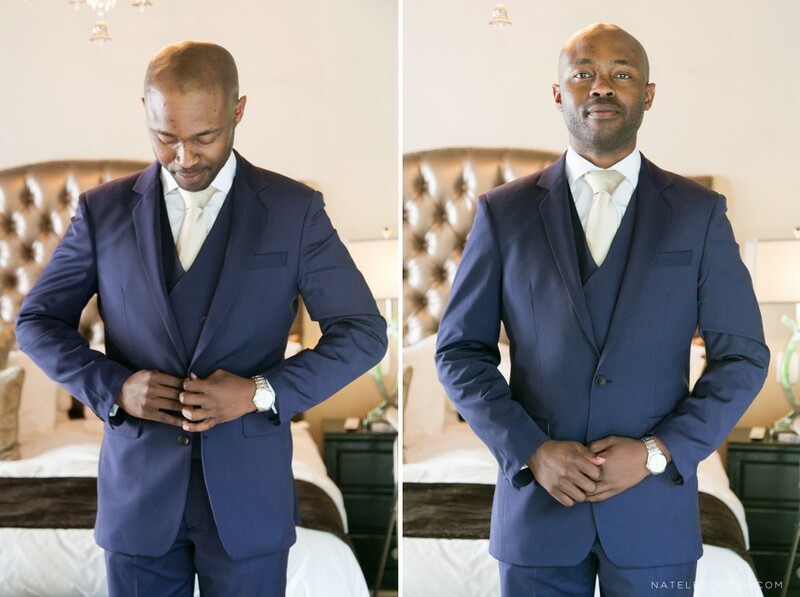 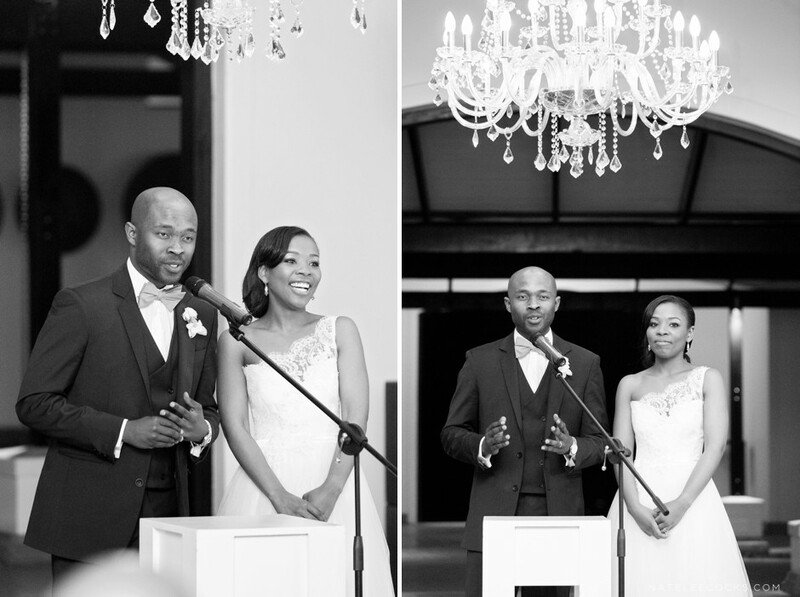 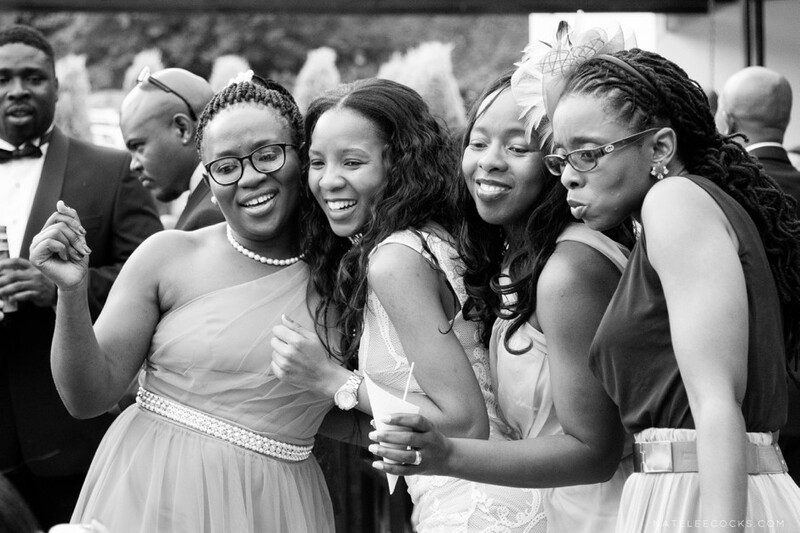 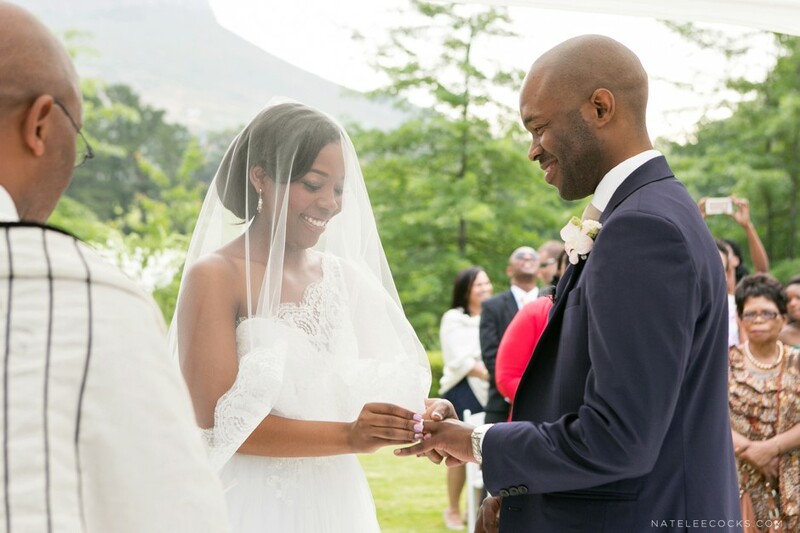 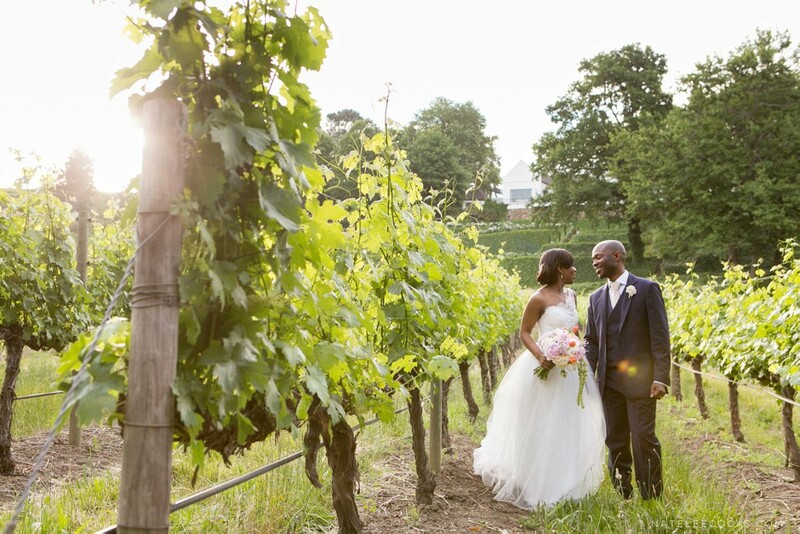 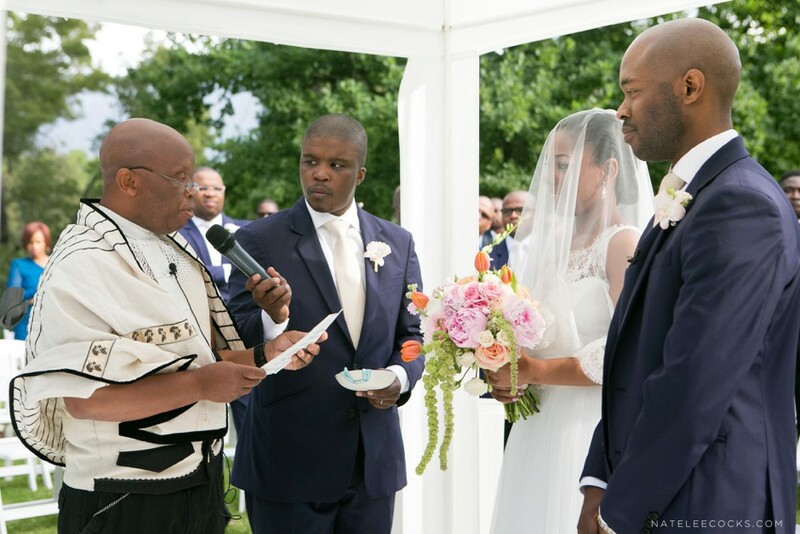 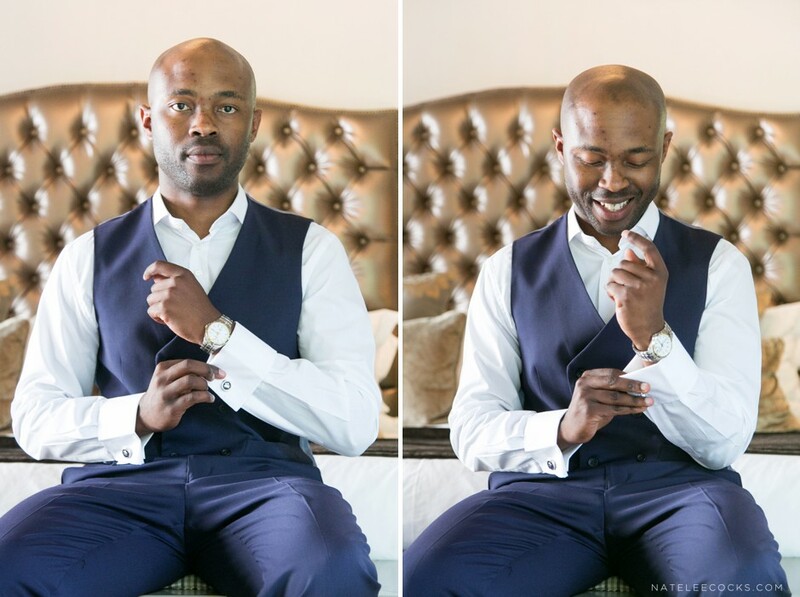 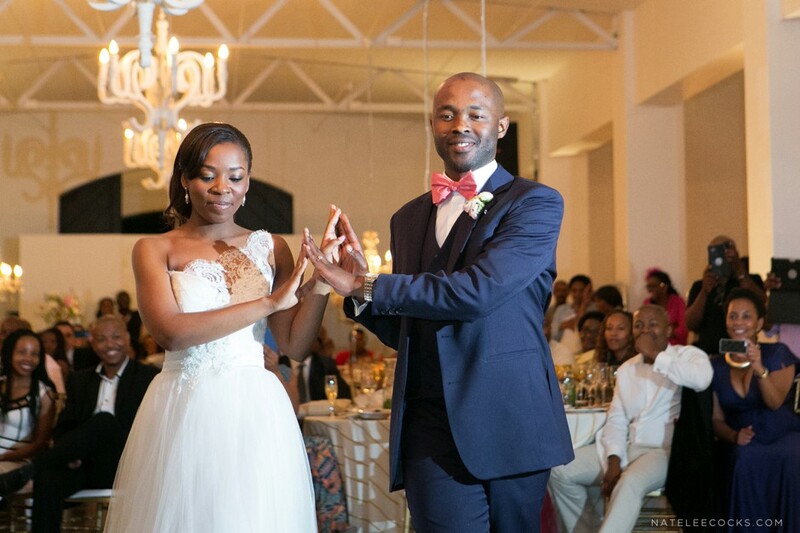 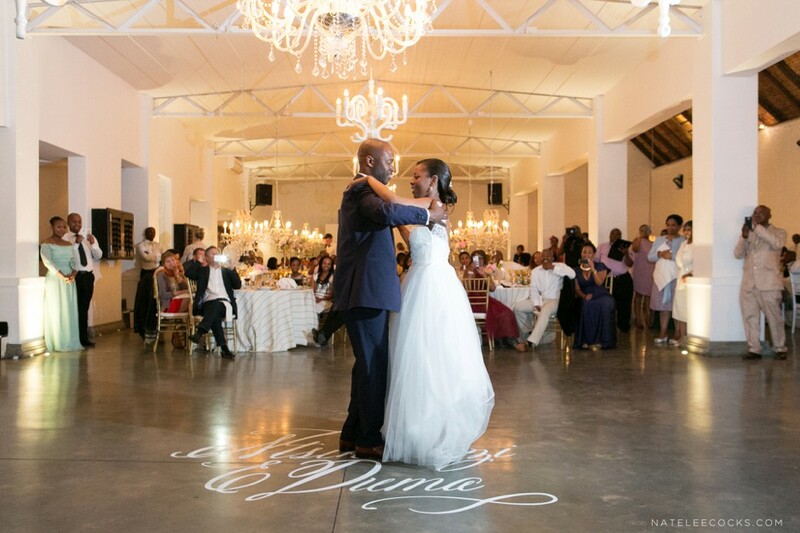 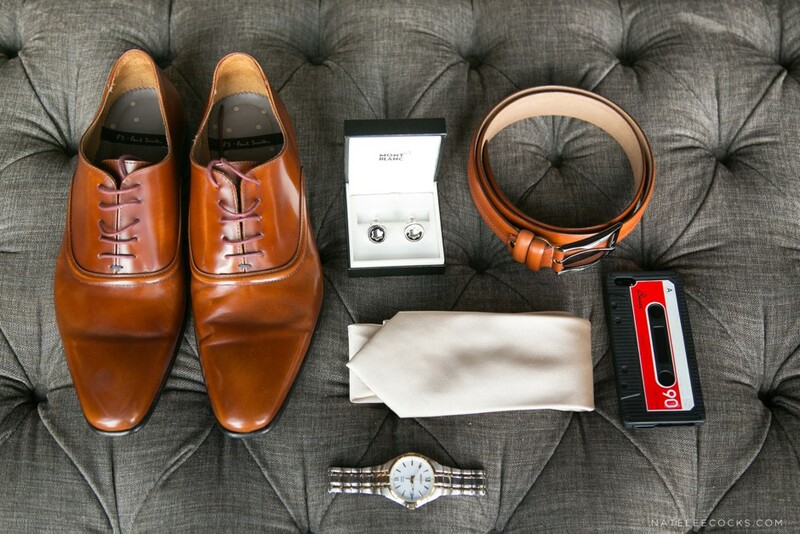 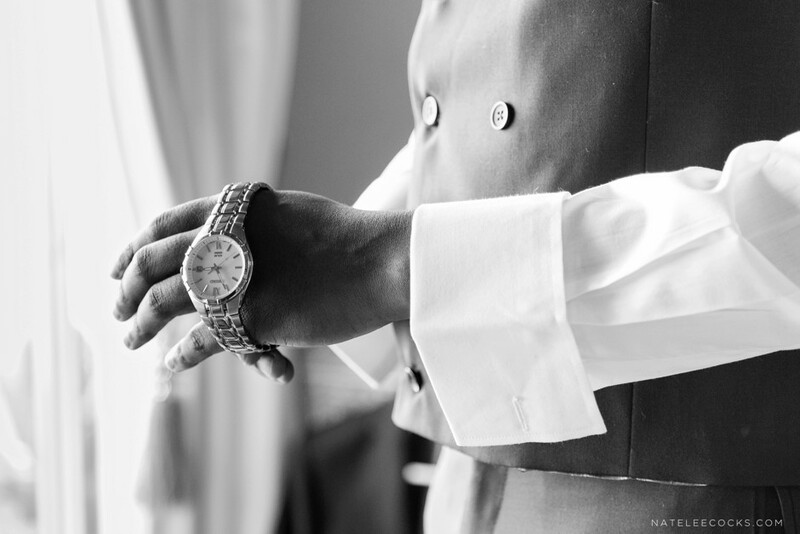 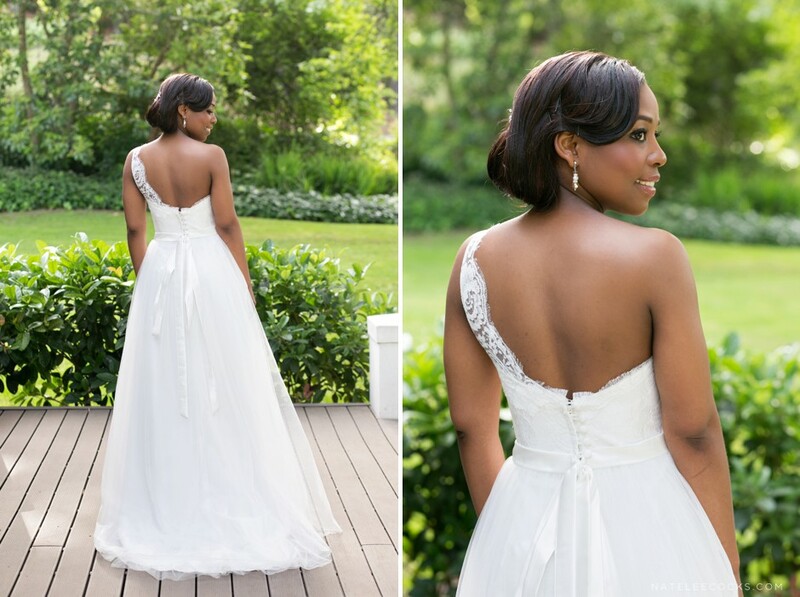 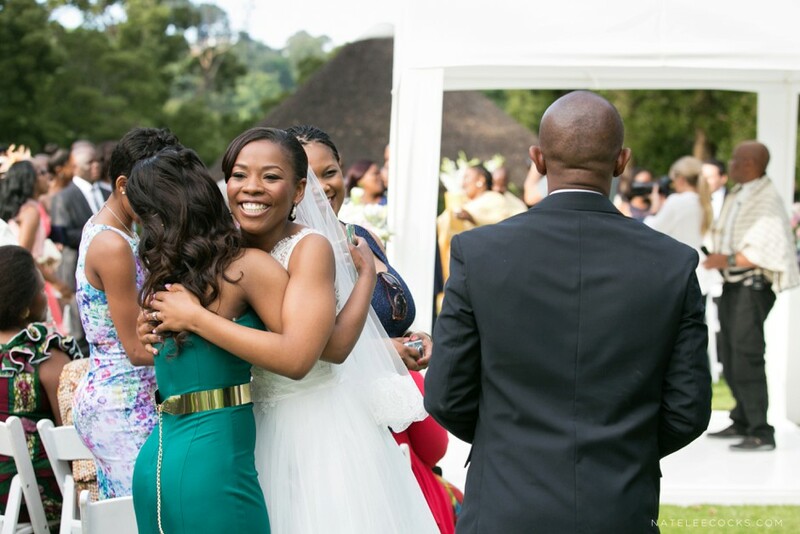 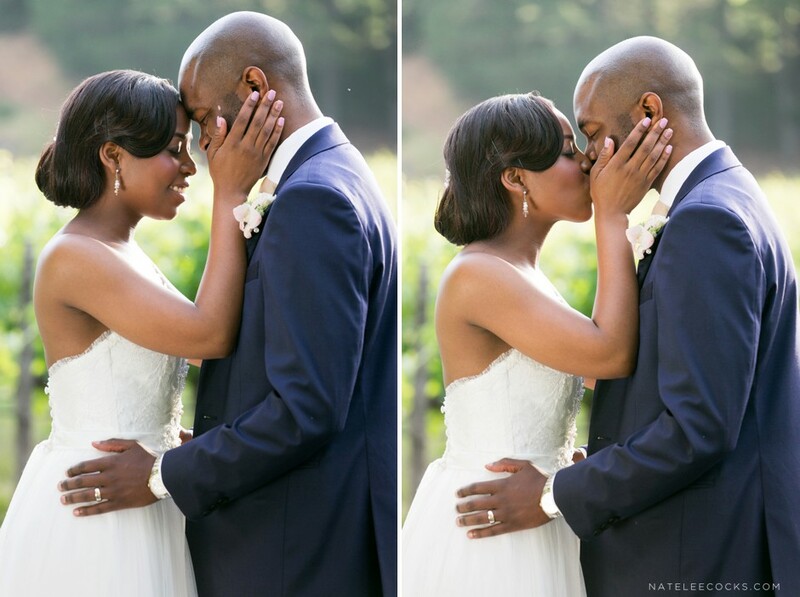 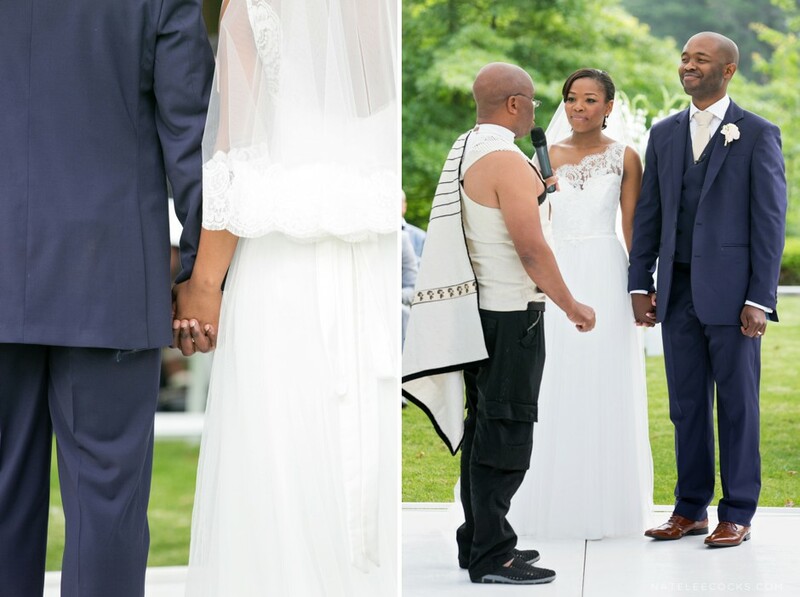 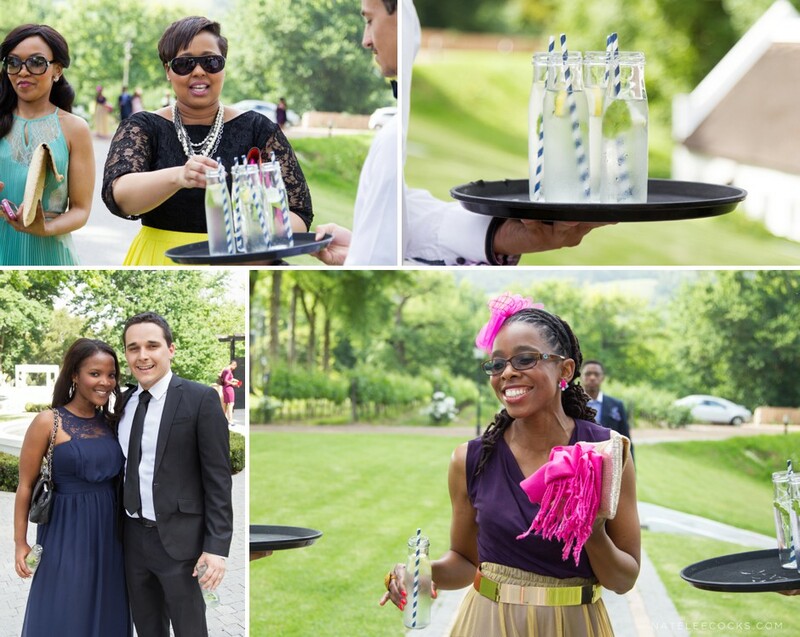 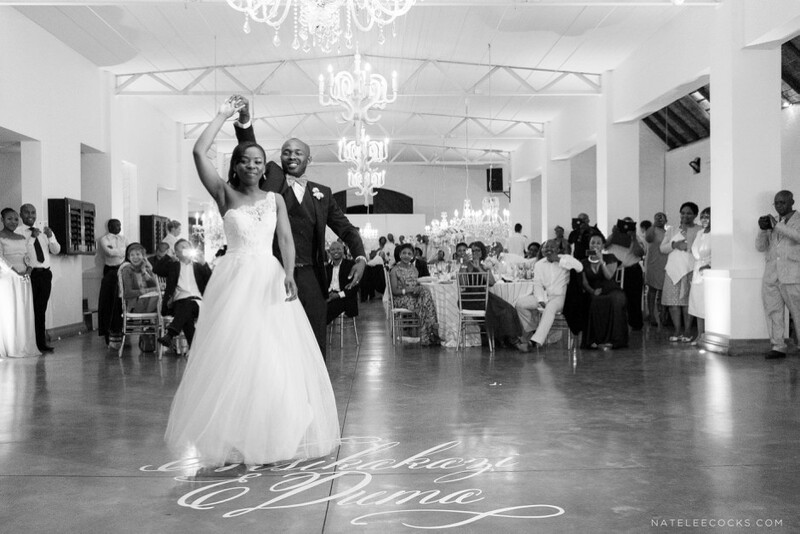 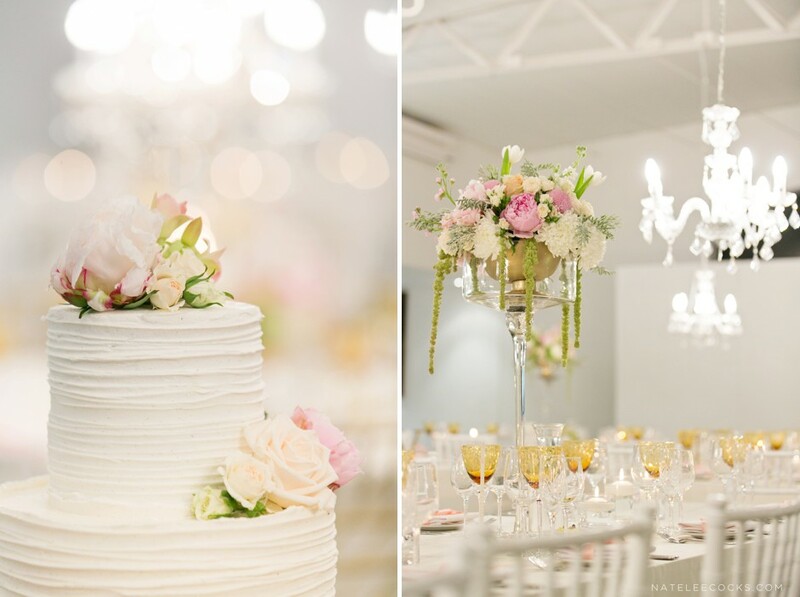 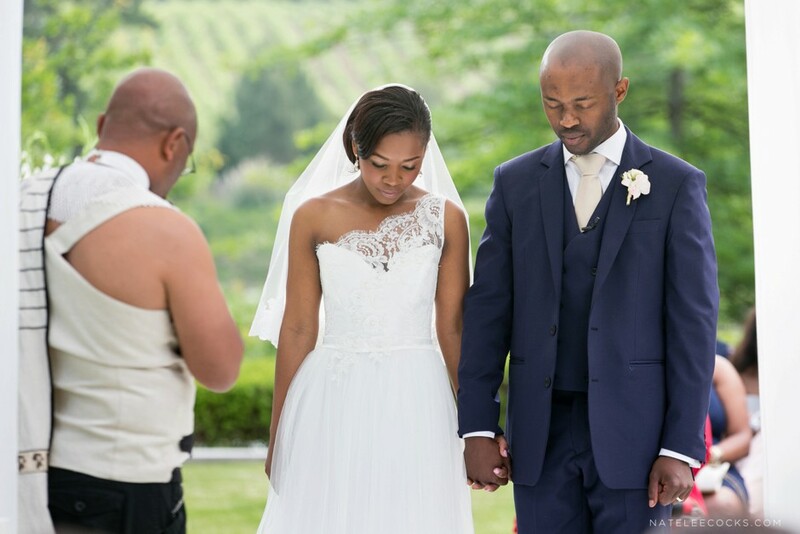 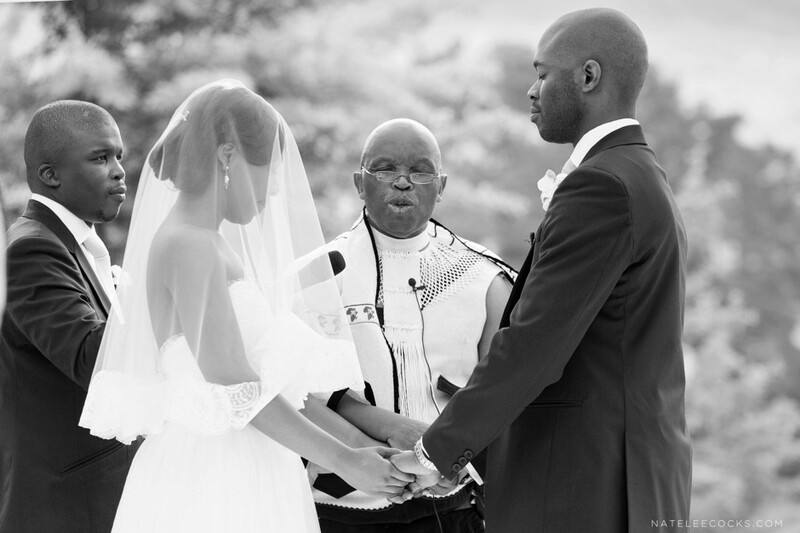 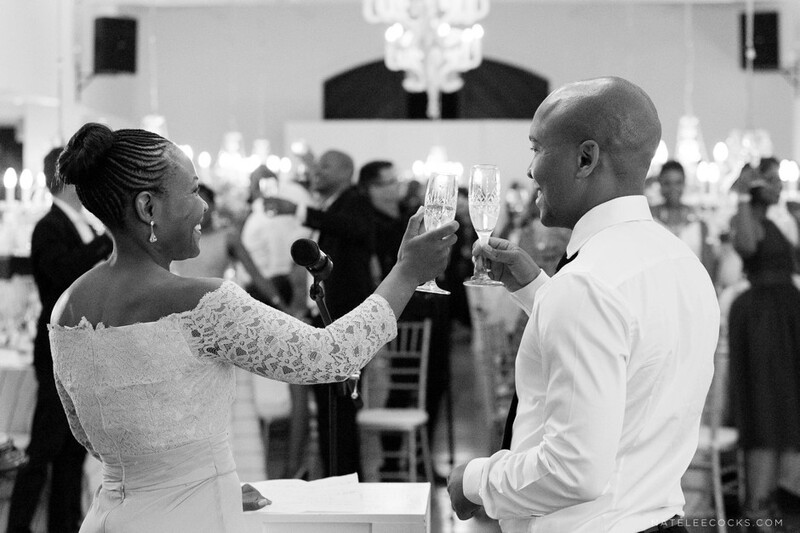 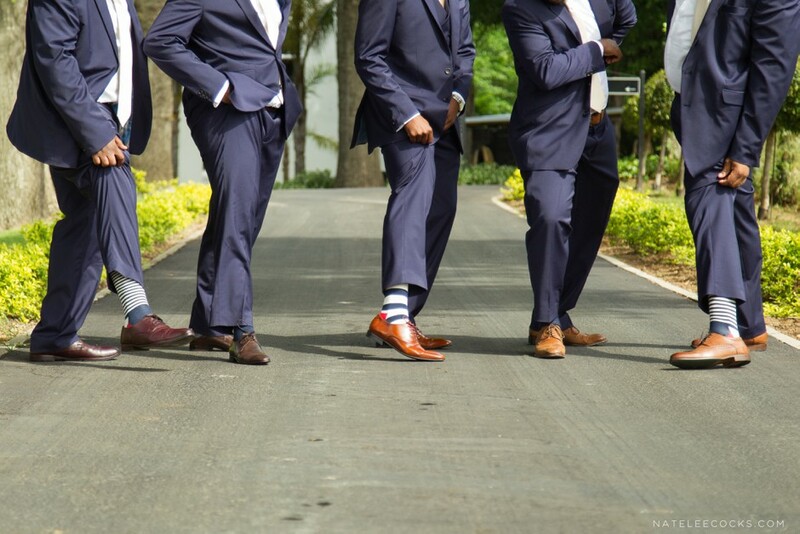 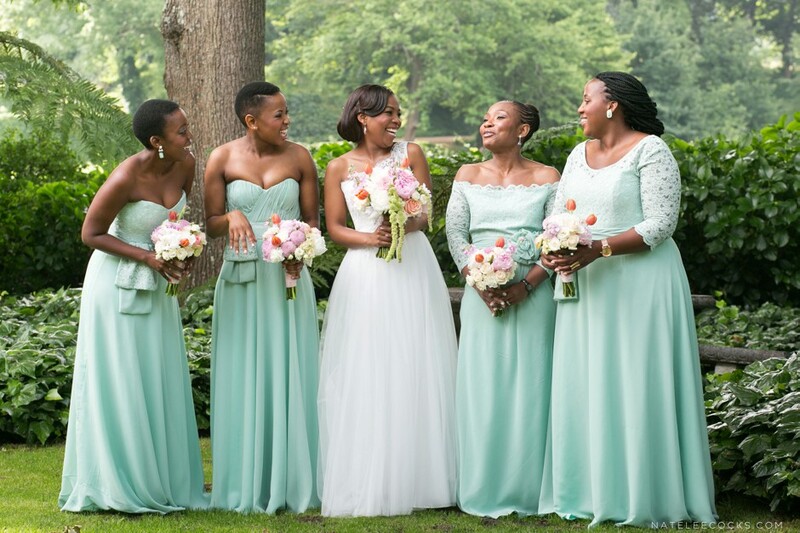 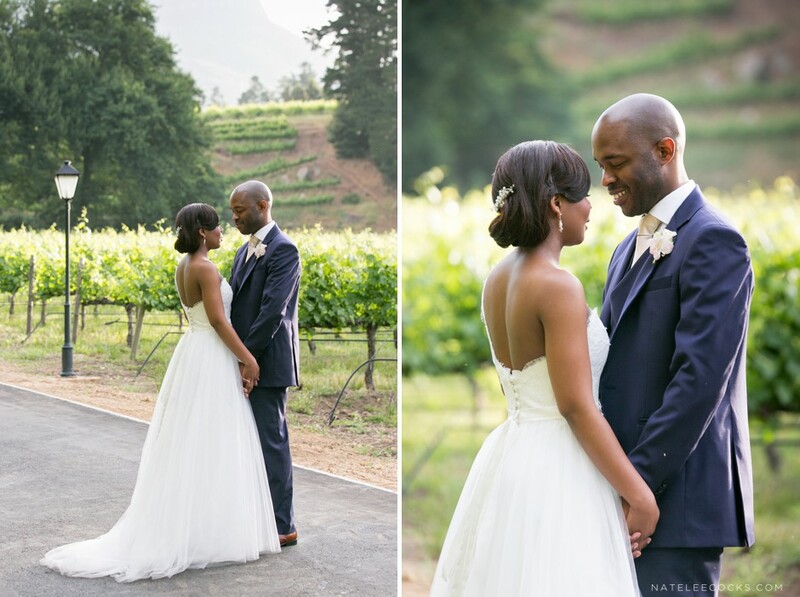 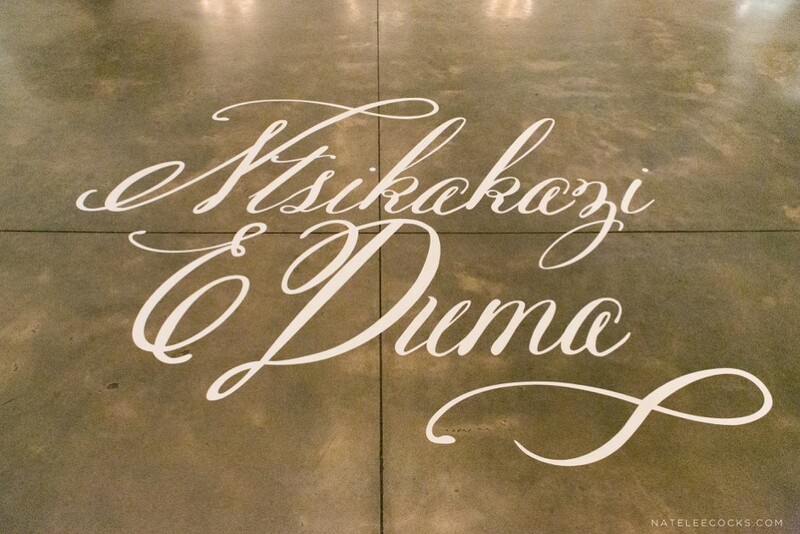 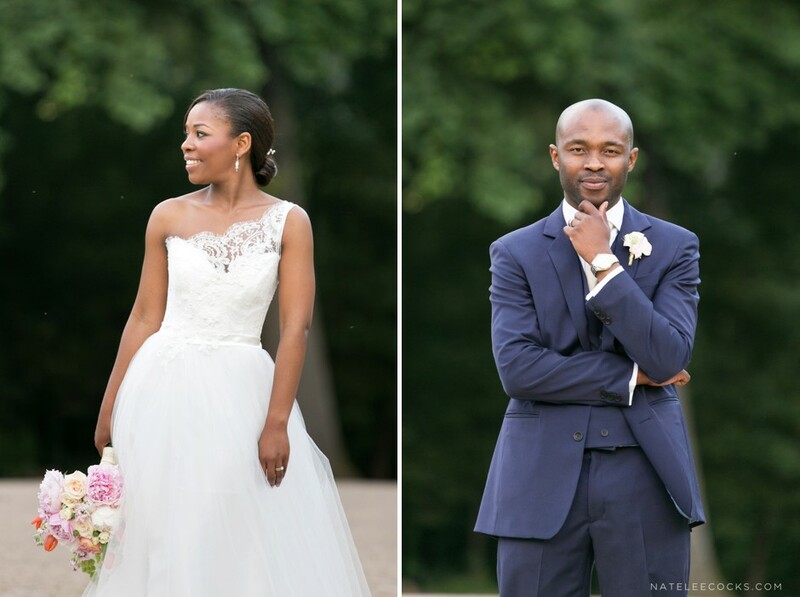 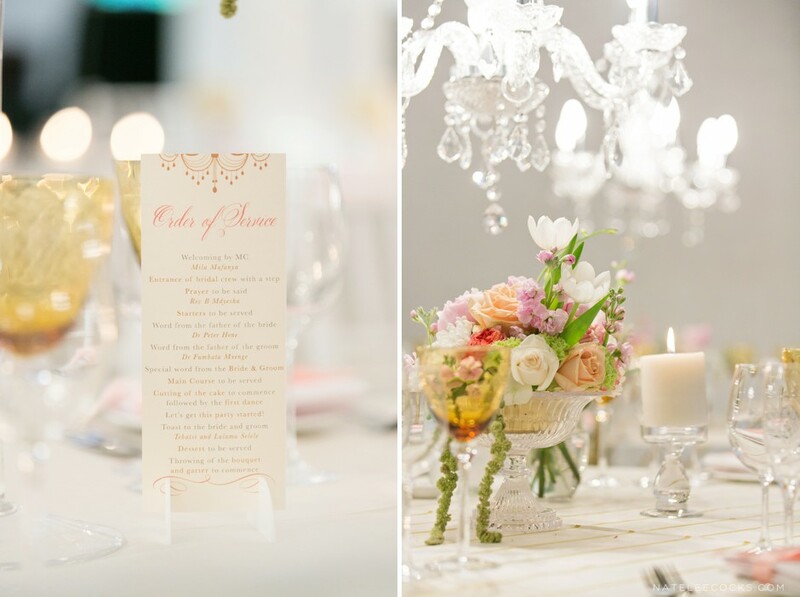 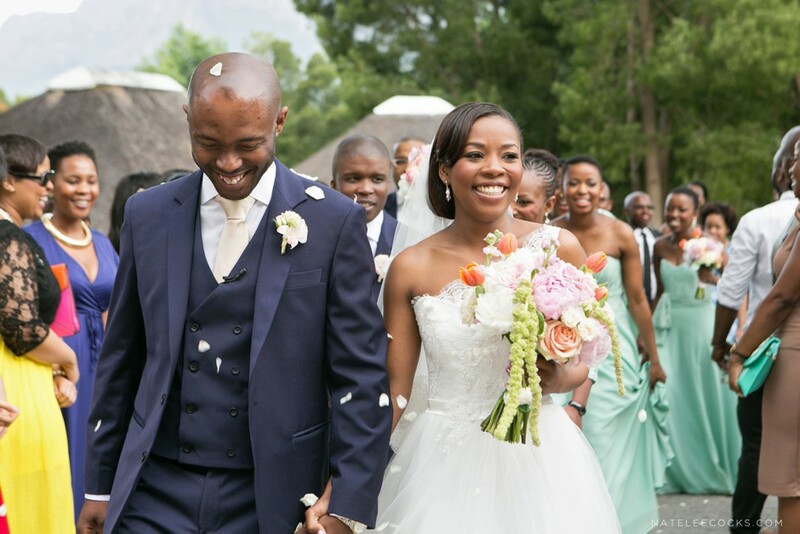 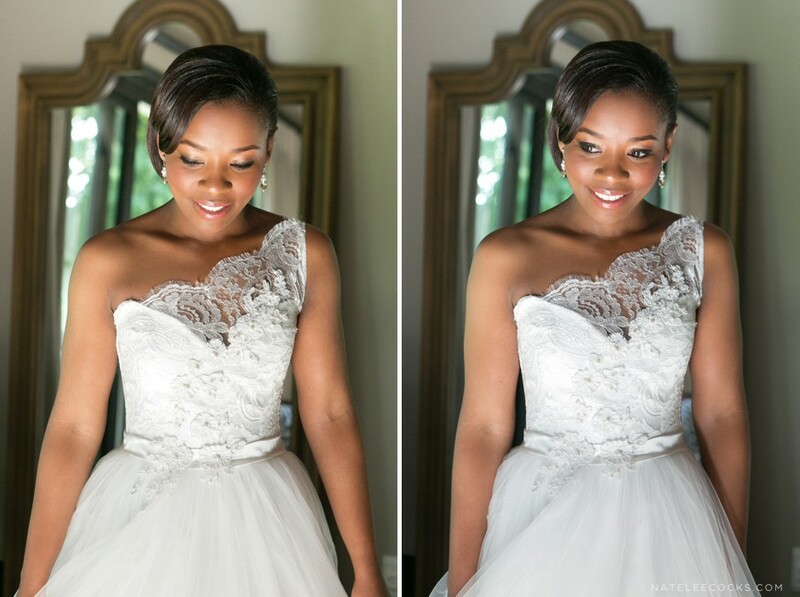 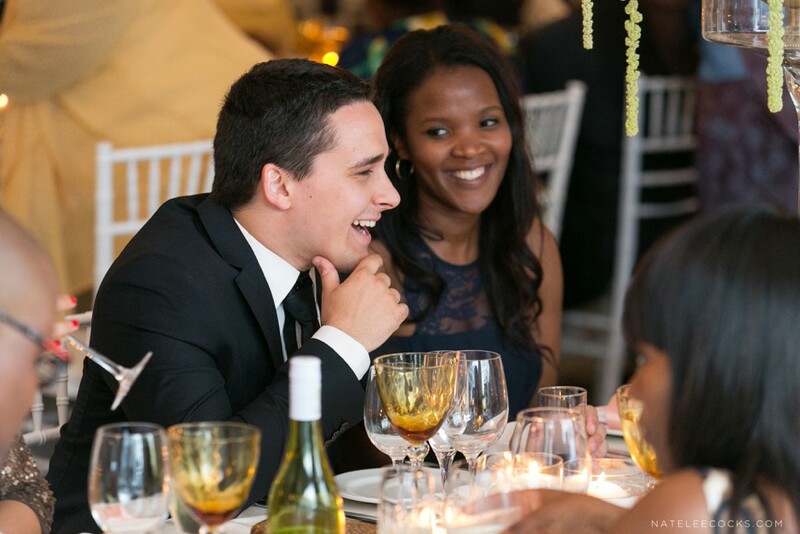 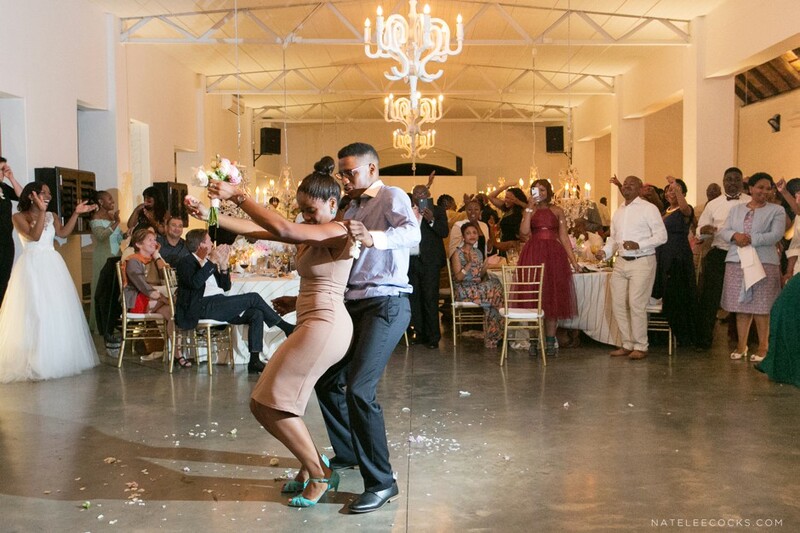 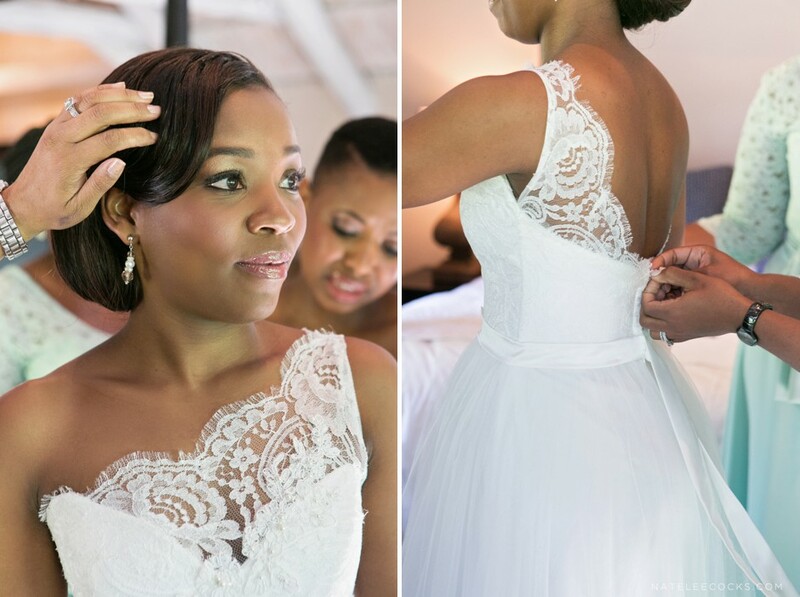 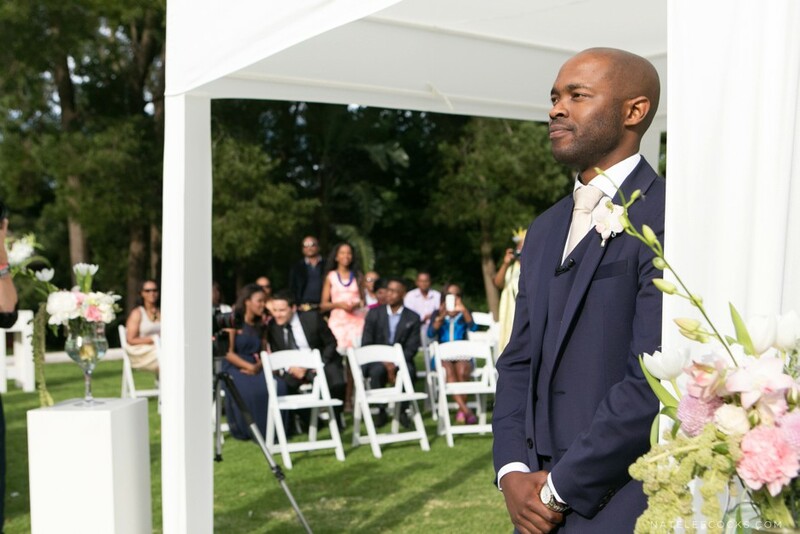 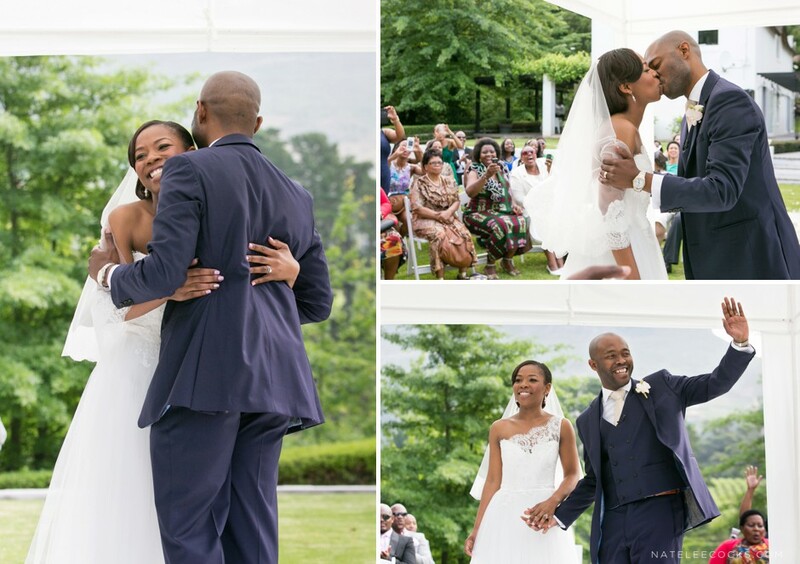 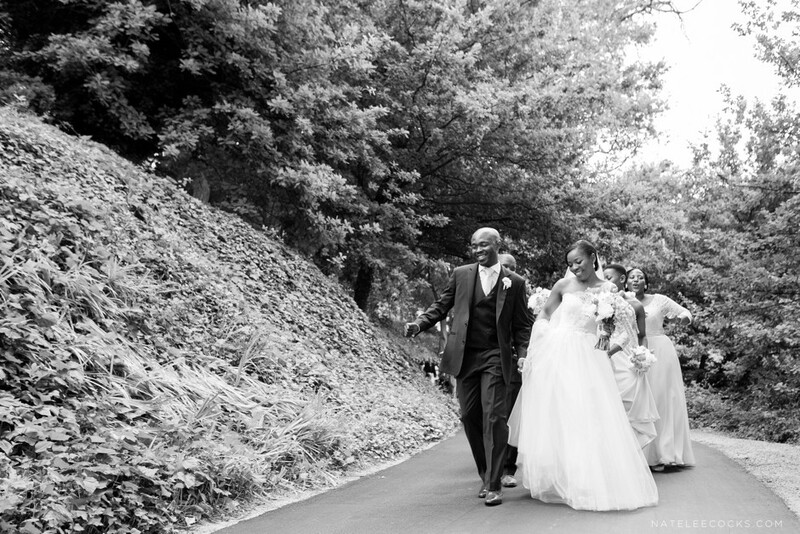 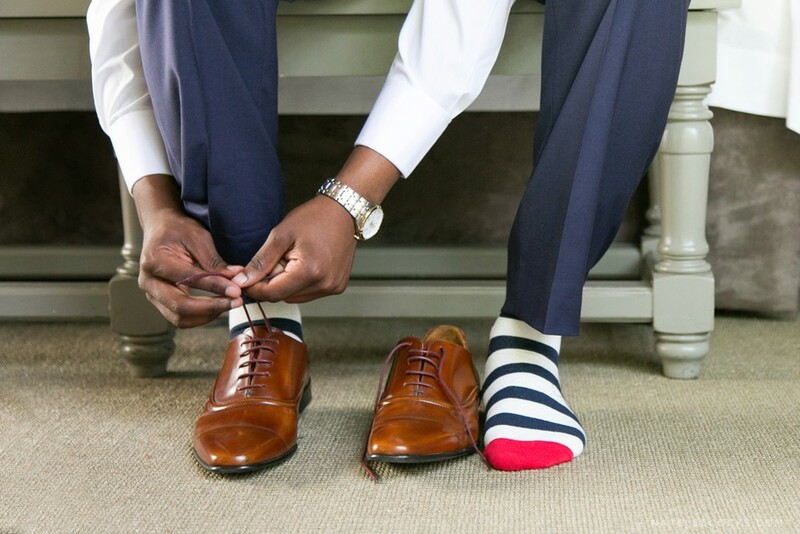 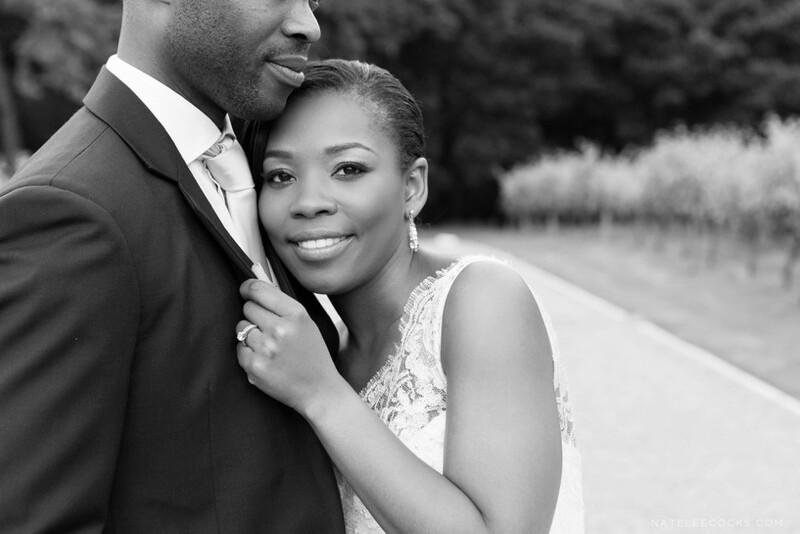 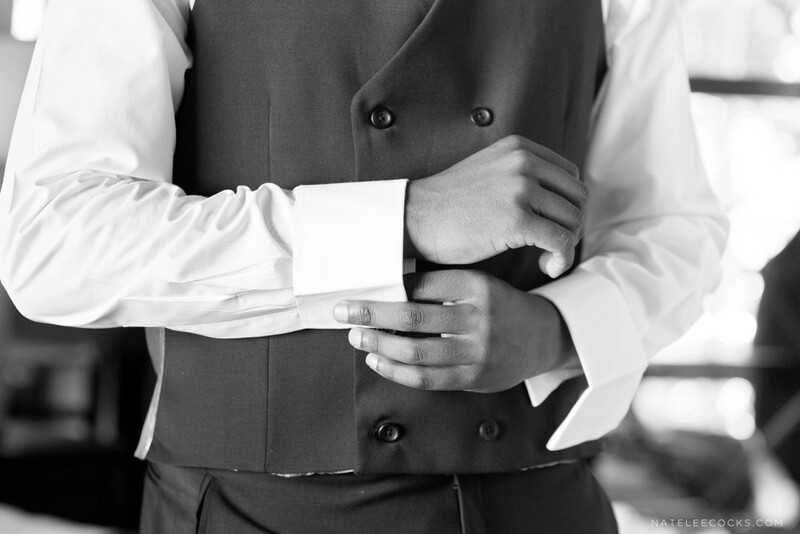 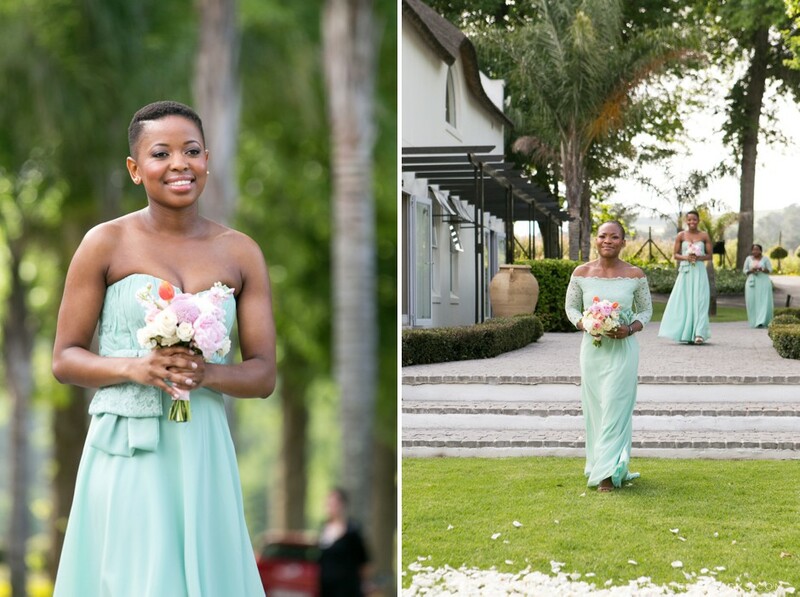 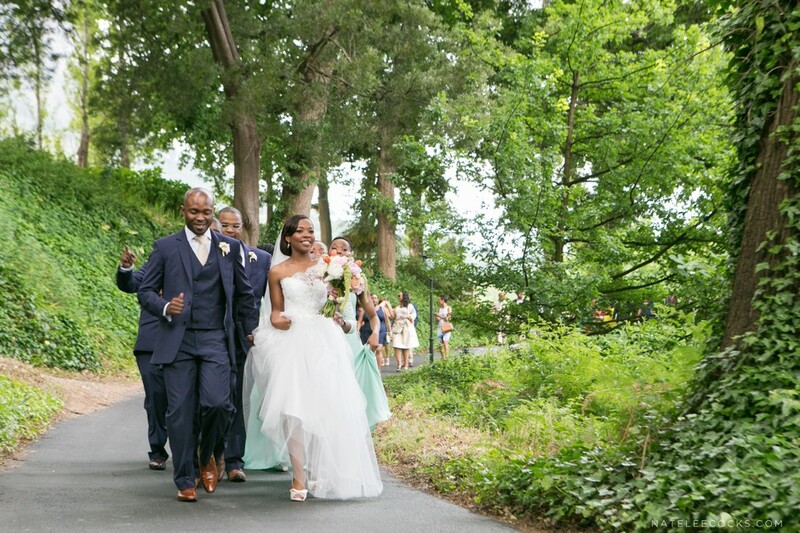 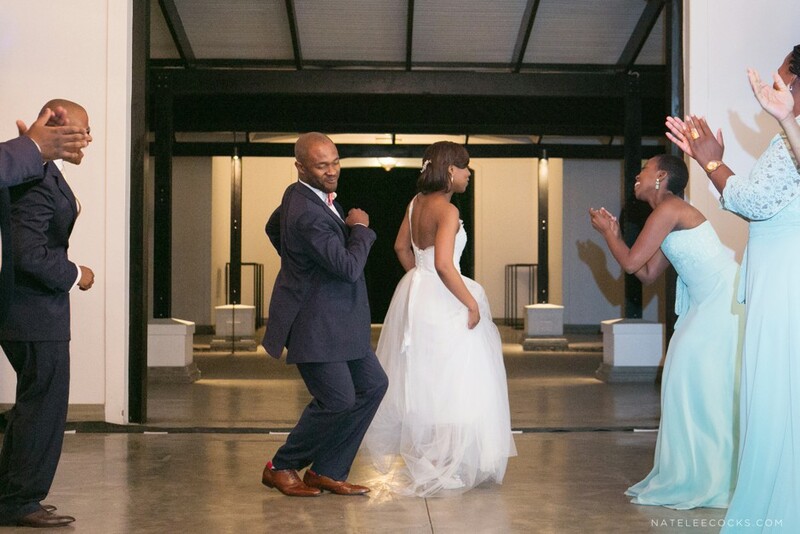 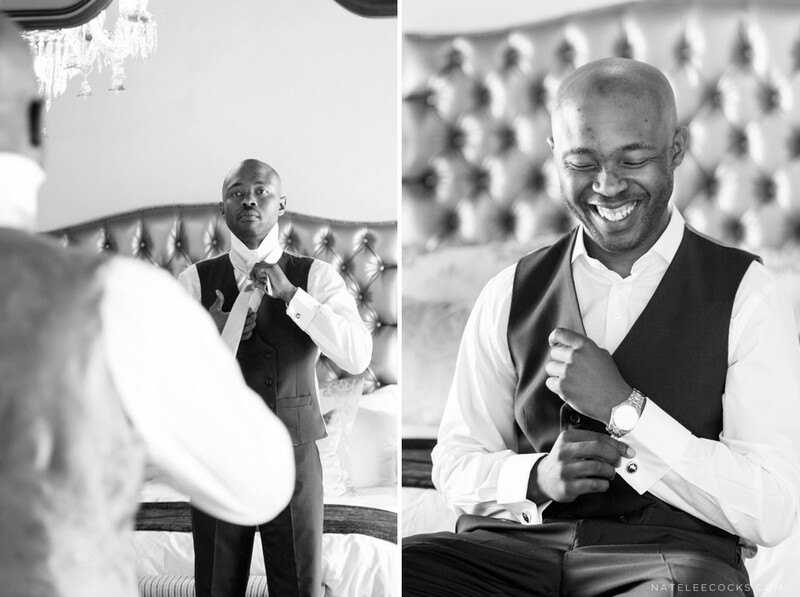 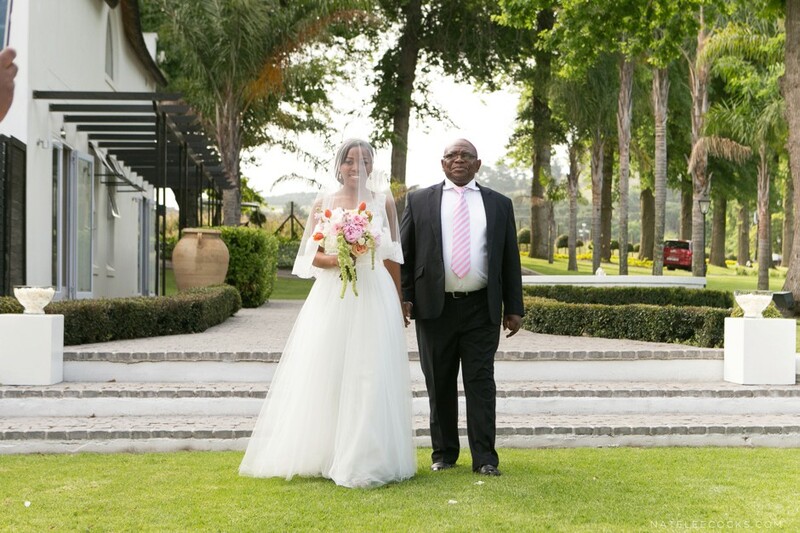 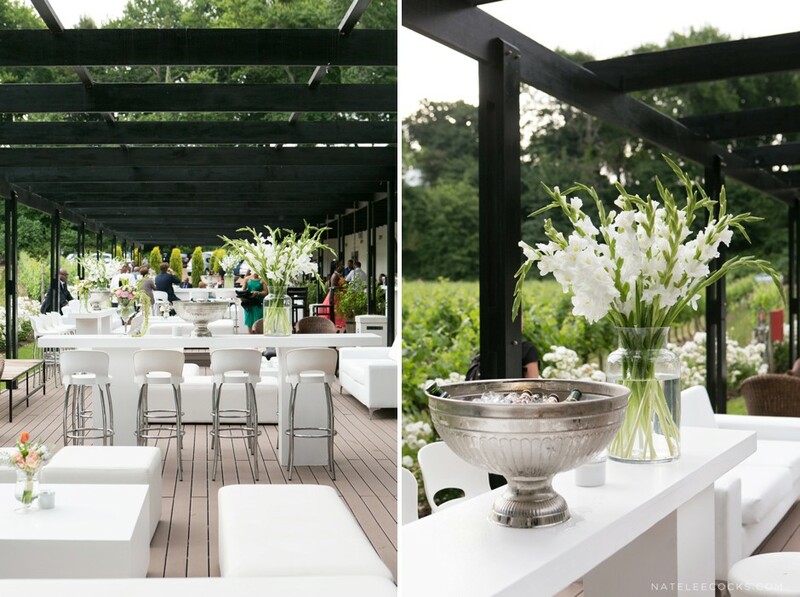 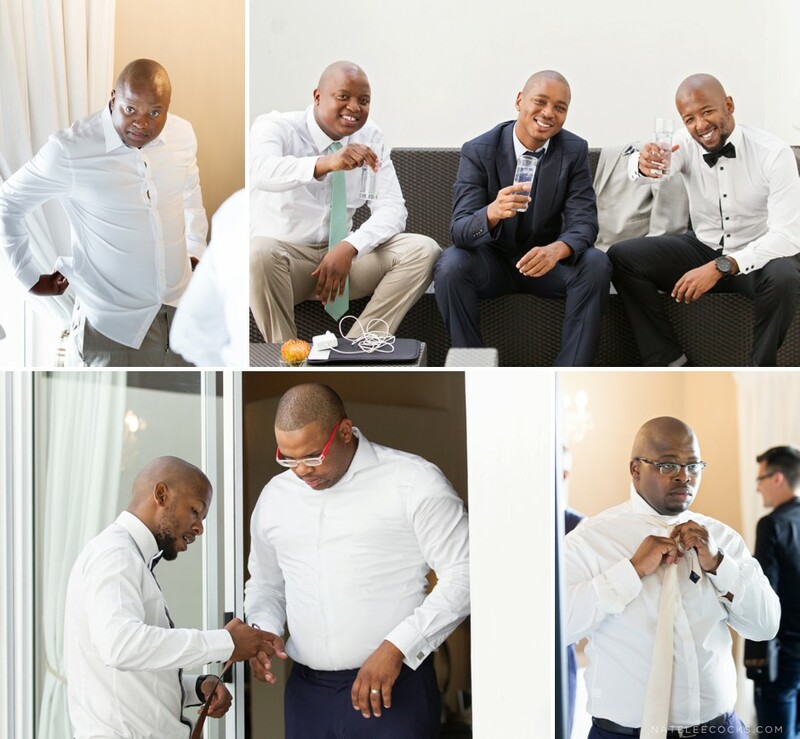 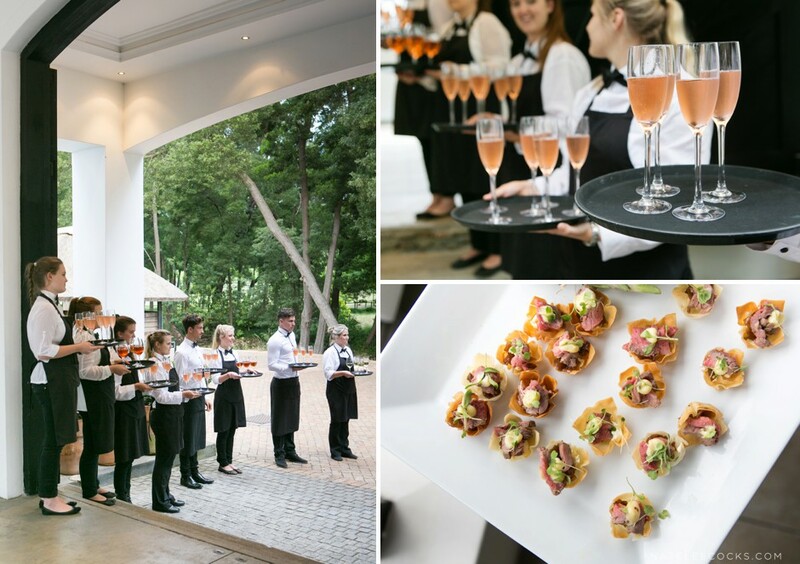 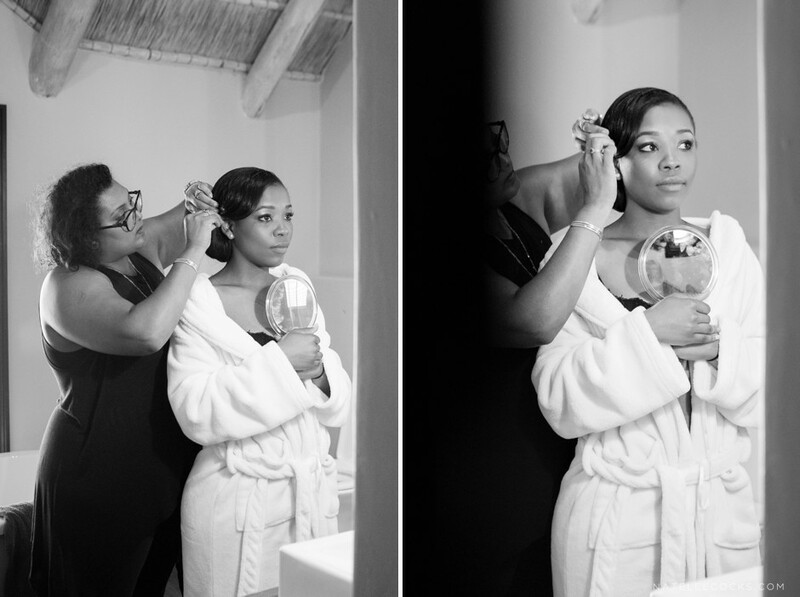 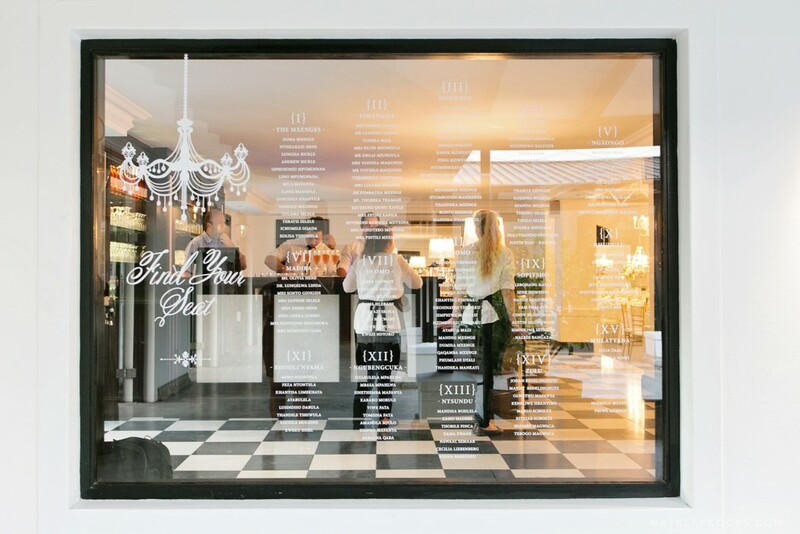 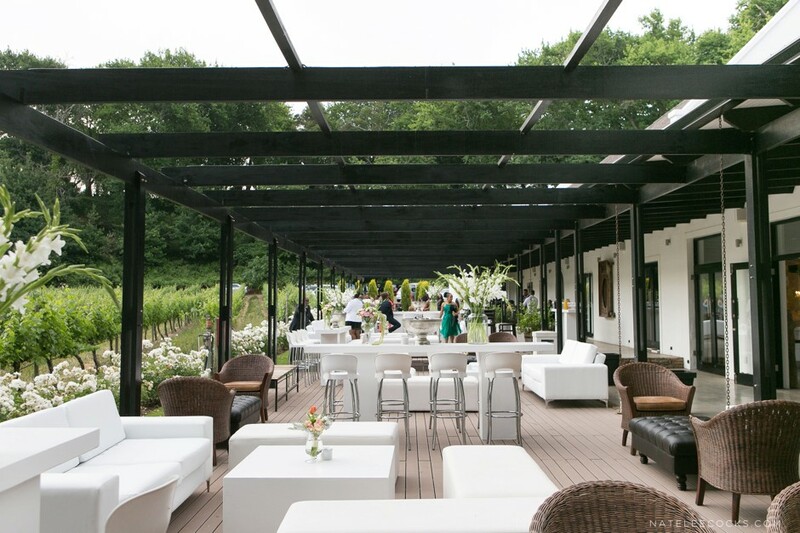 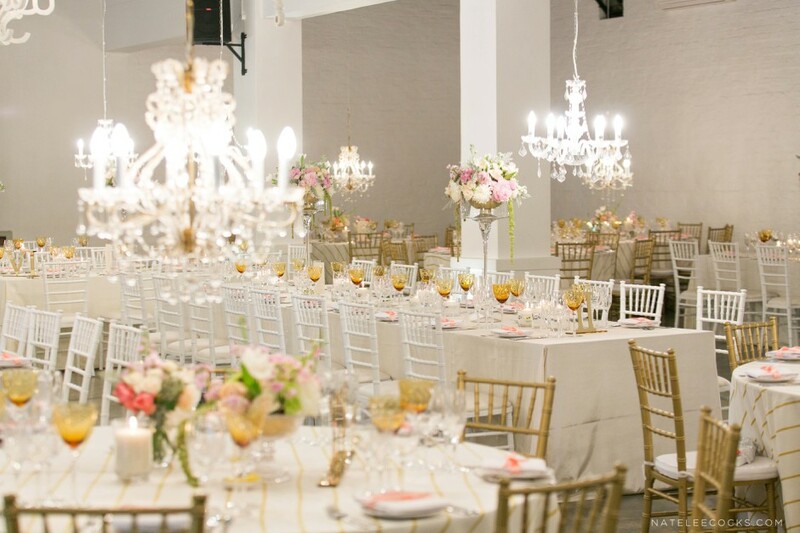 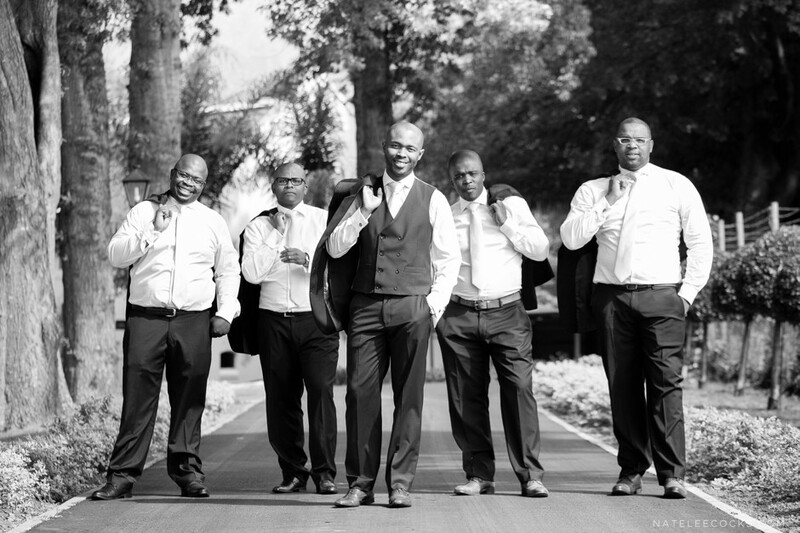 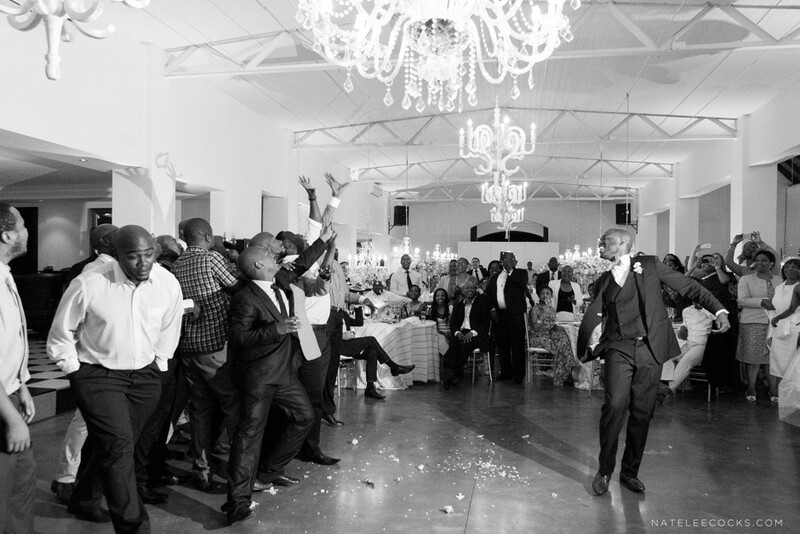 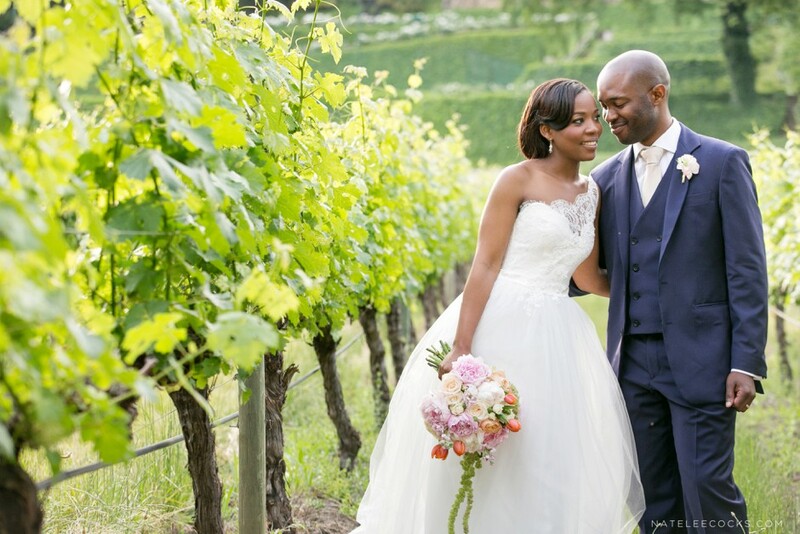 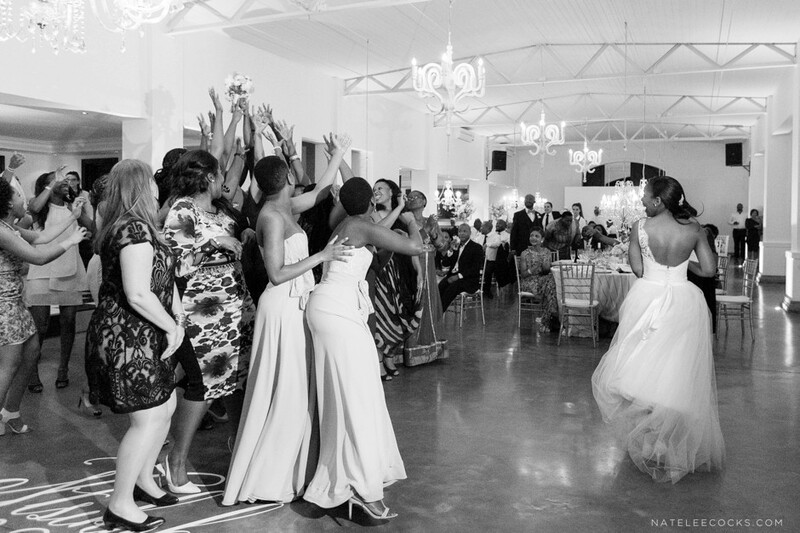 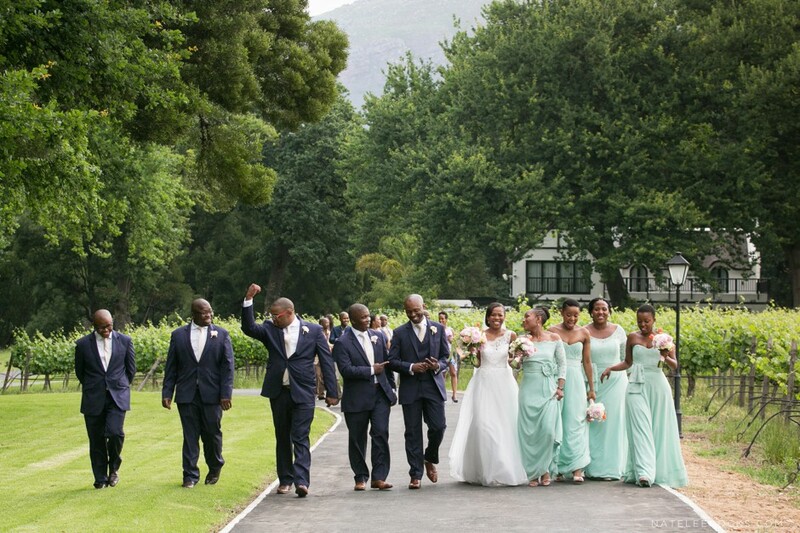 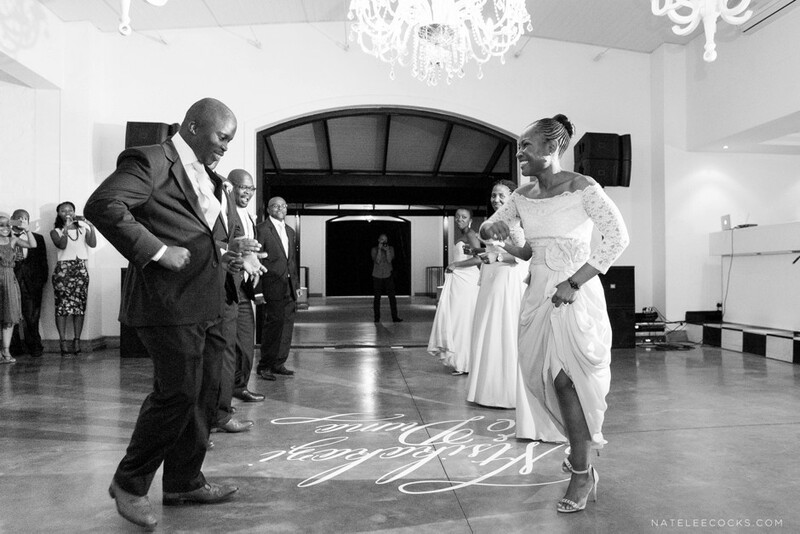 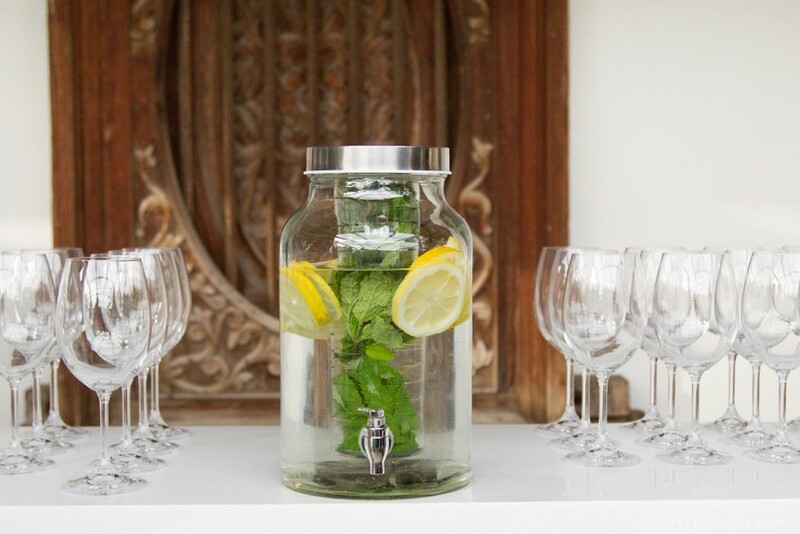 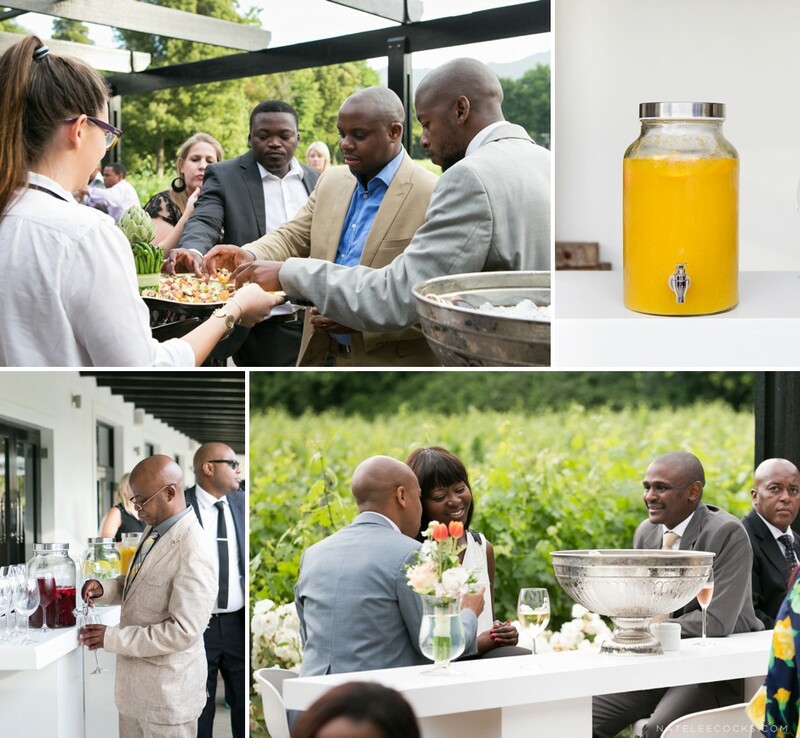 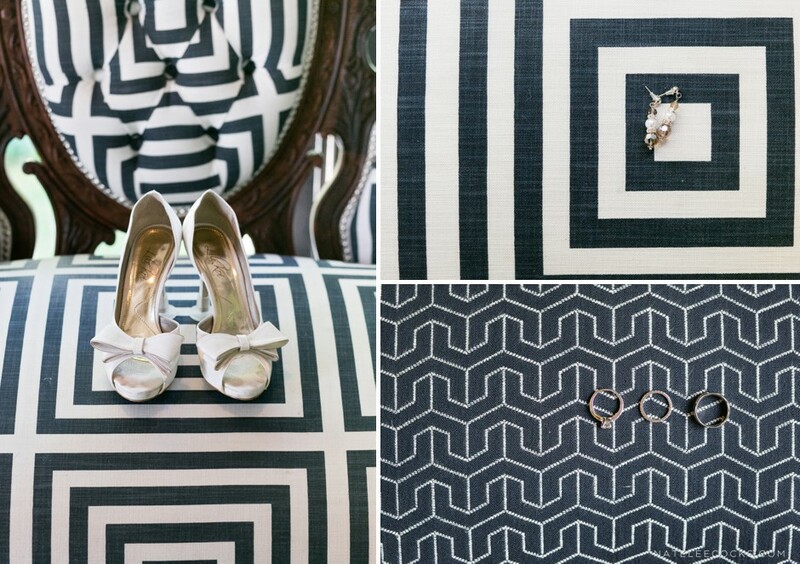 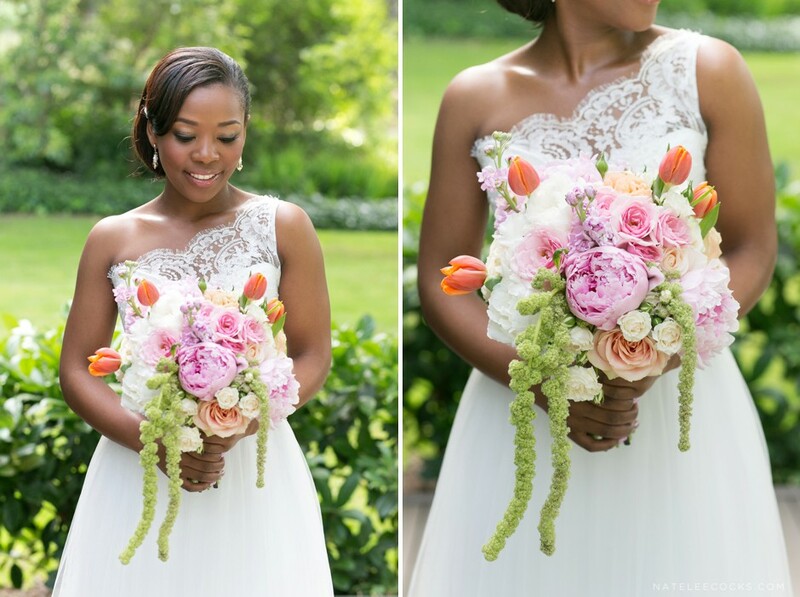 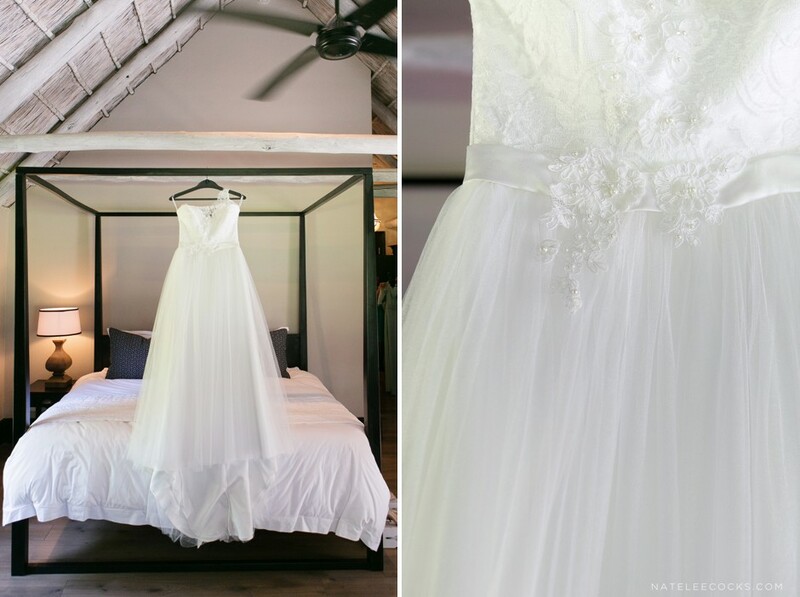 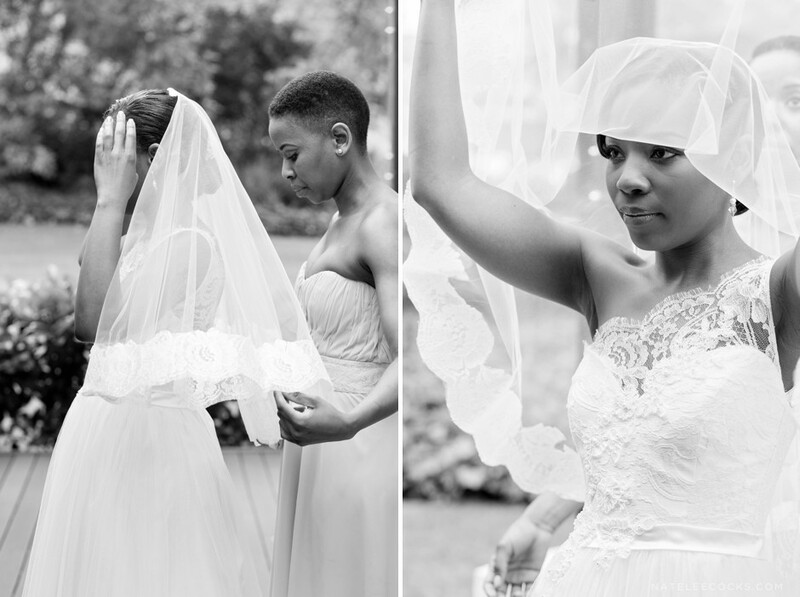 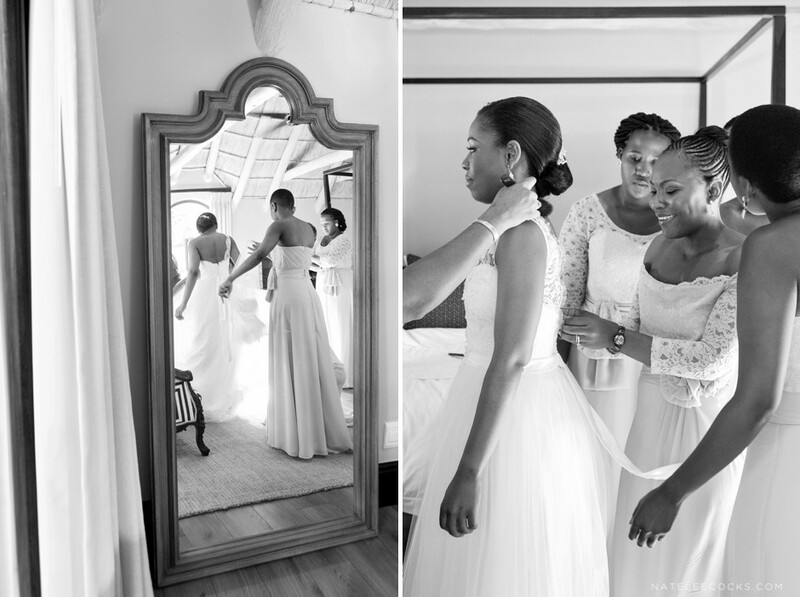 Have a look for yourself, Kiki & Duma’s beautiful Molenvliet Stellenbosch wedding. 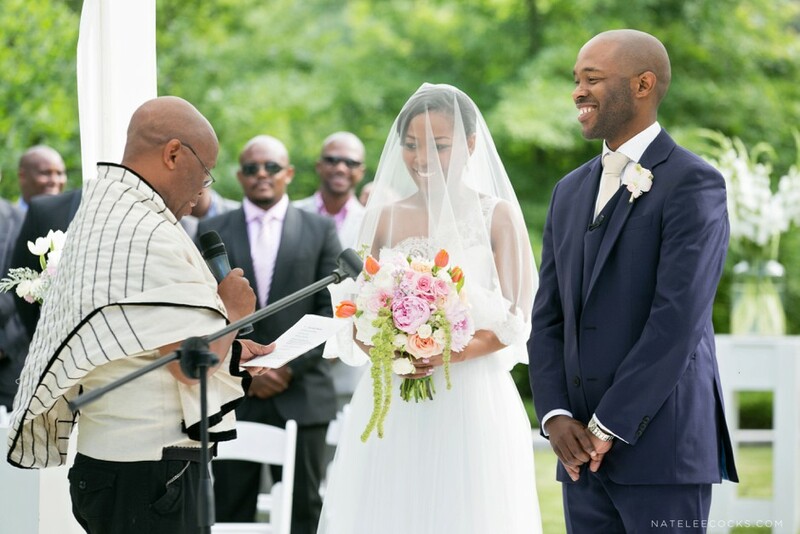 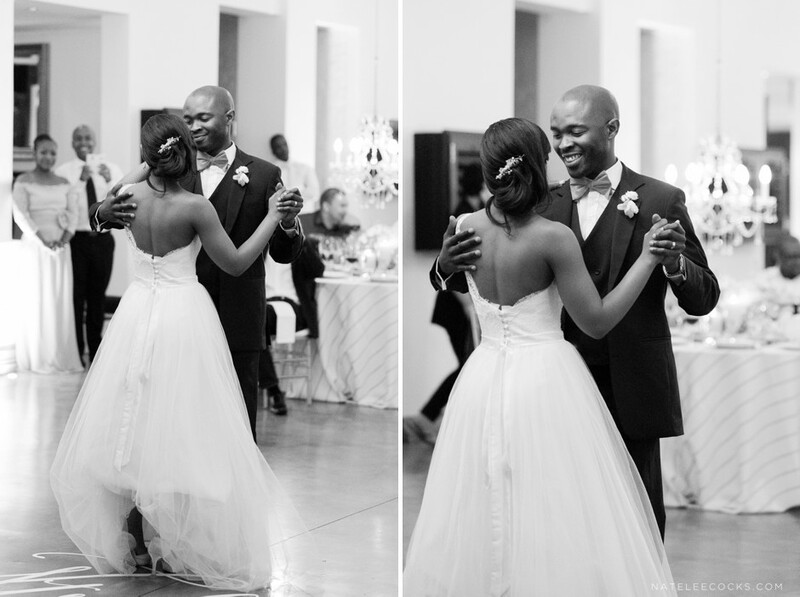 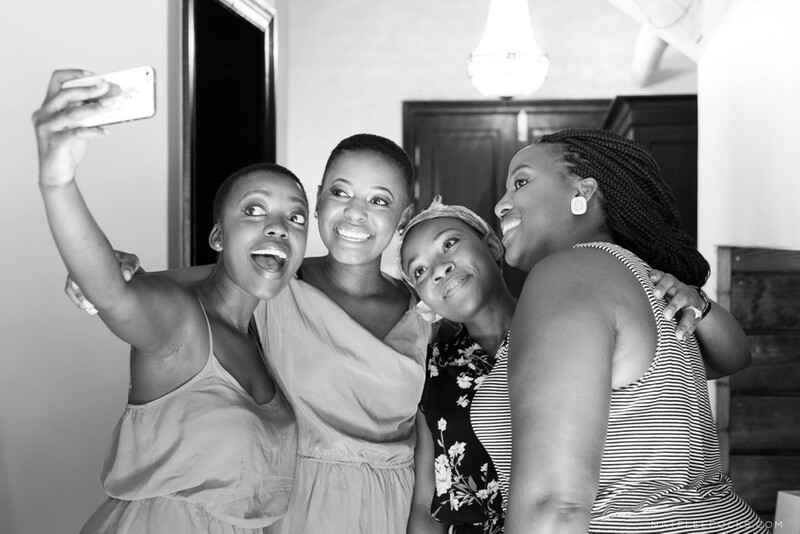 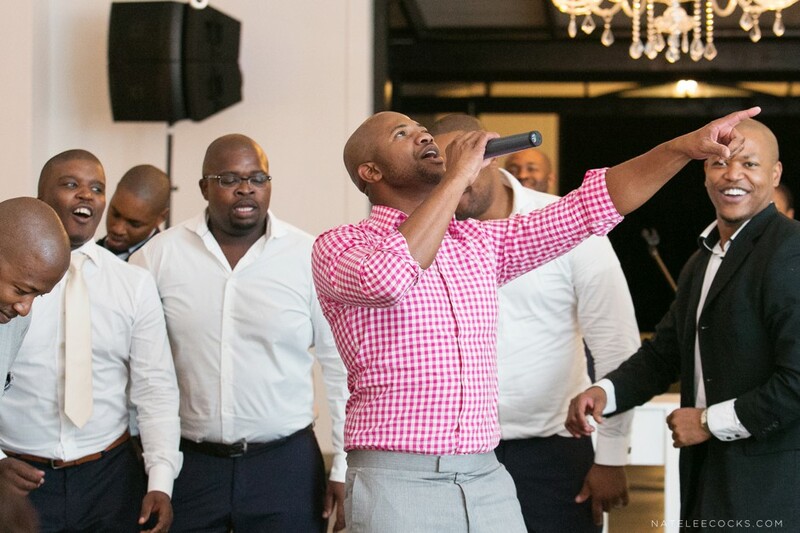 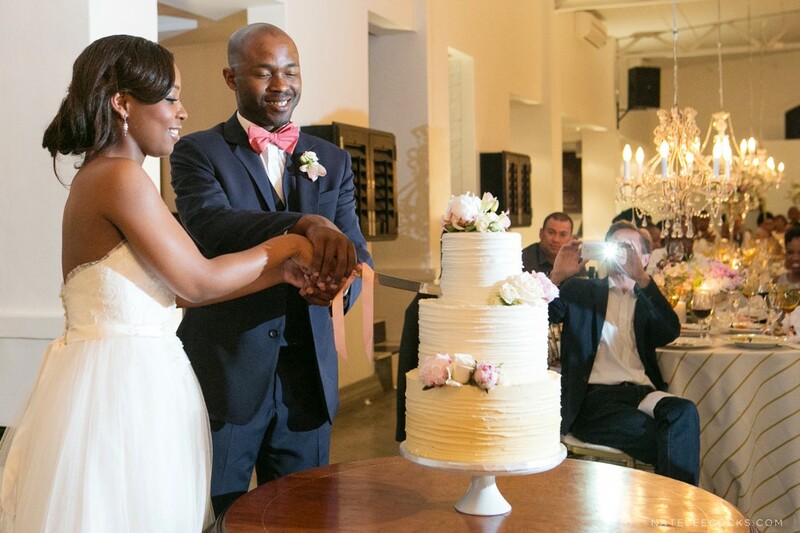 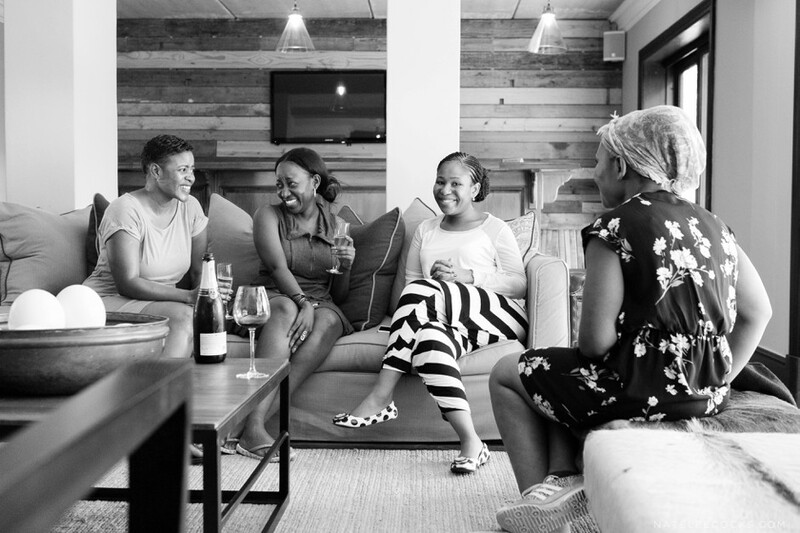 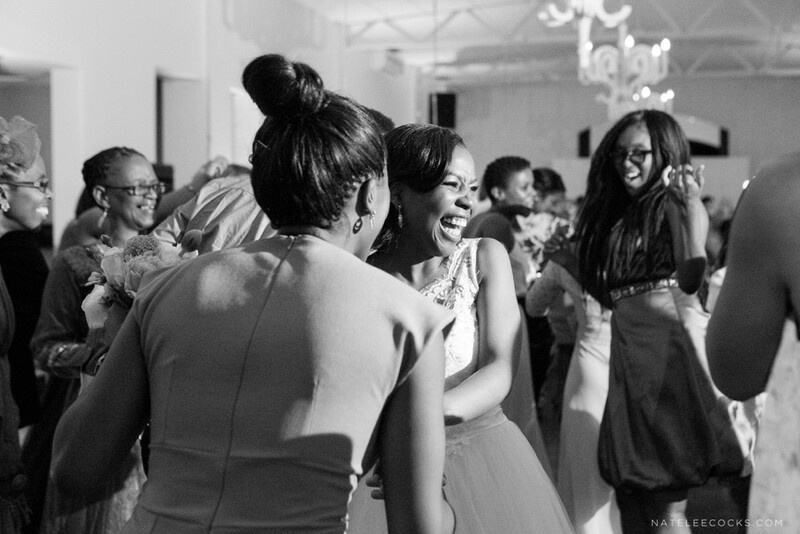 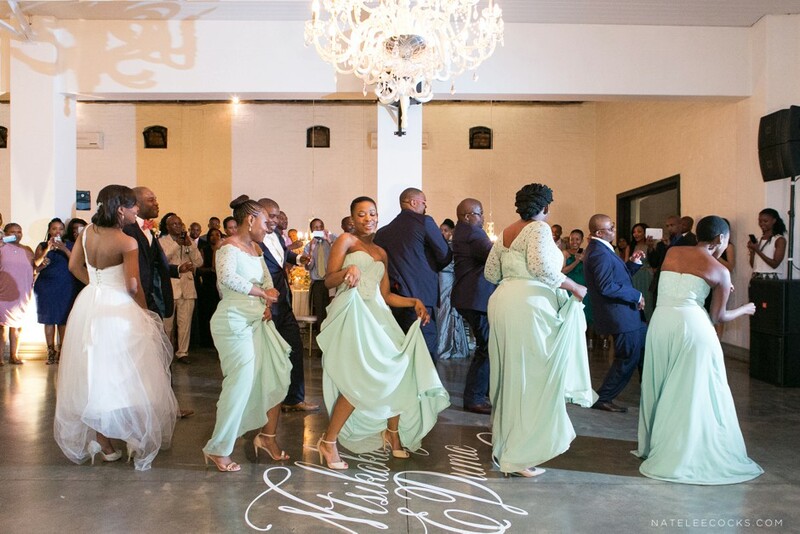 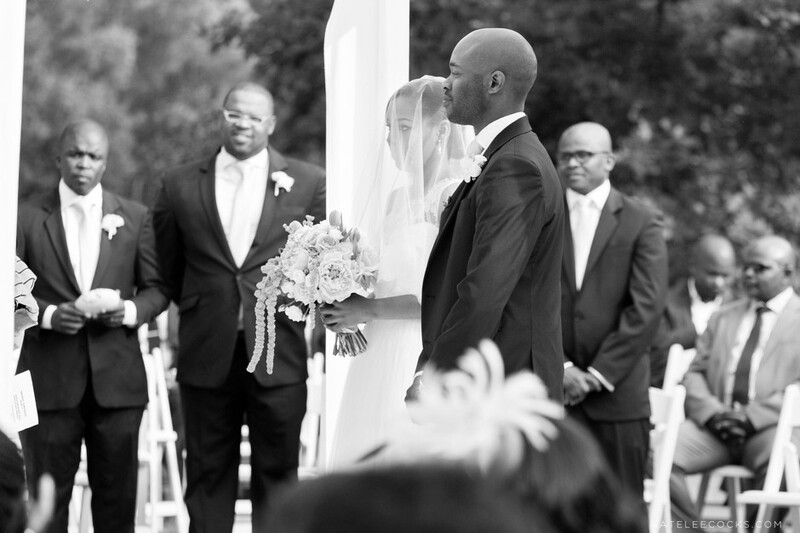 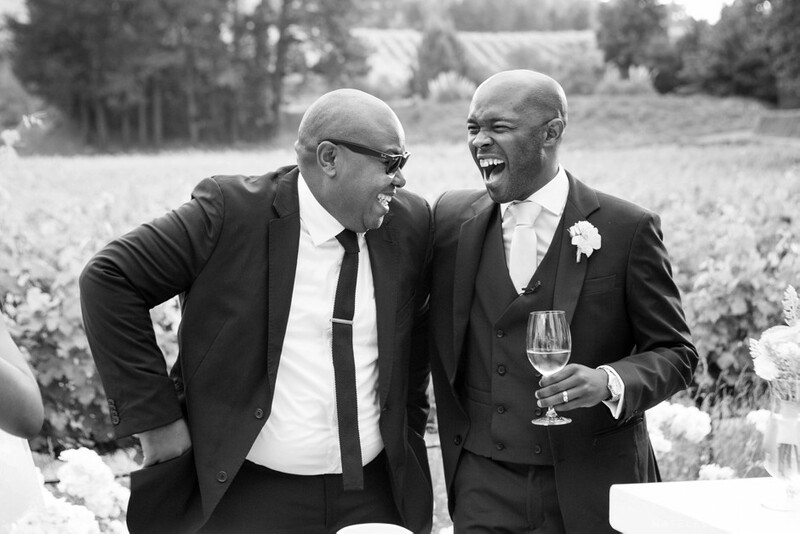 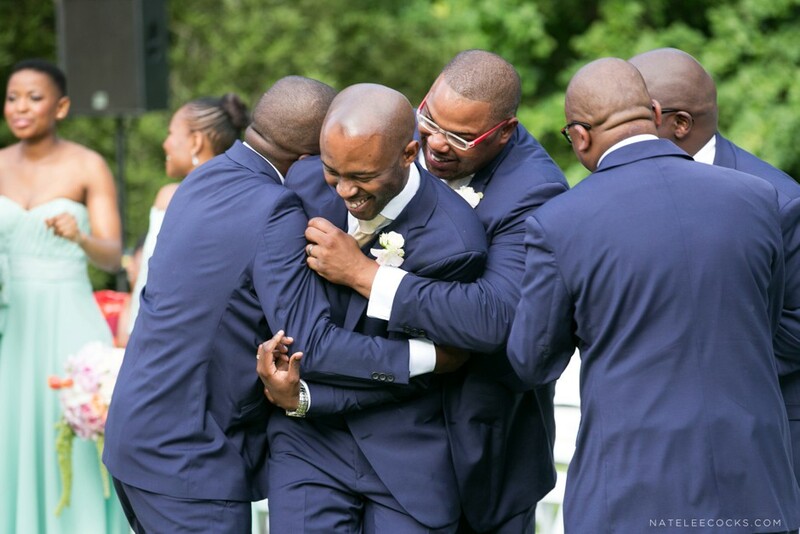 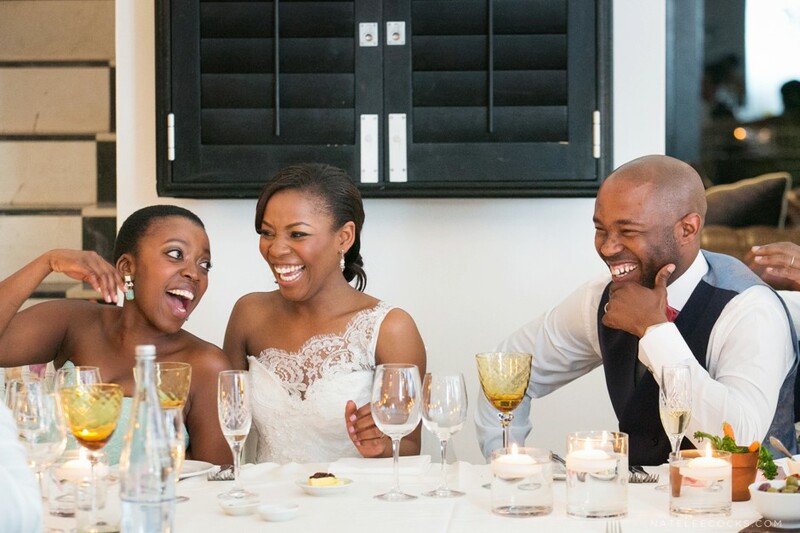 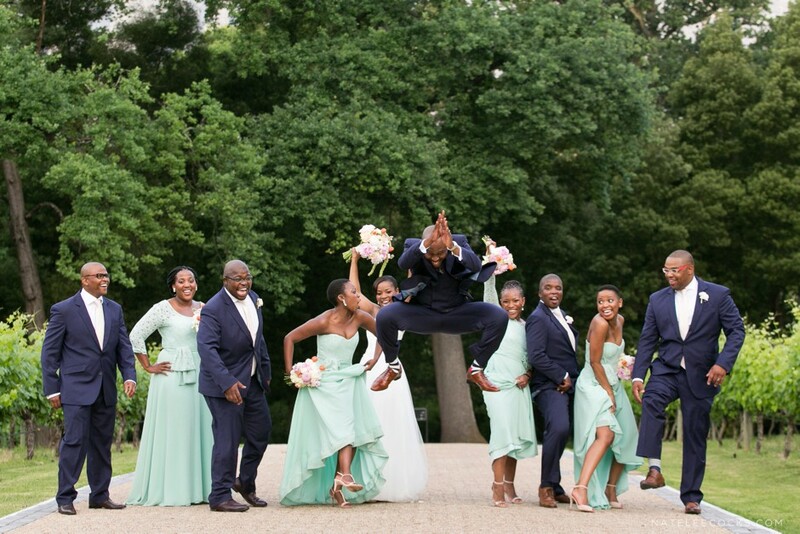 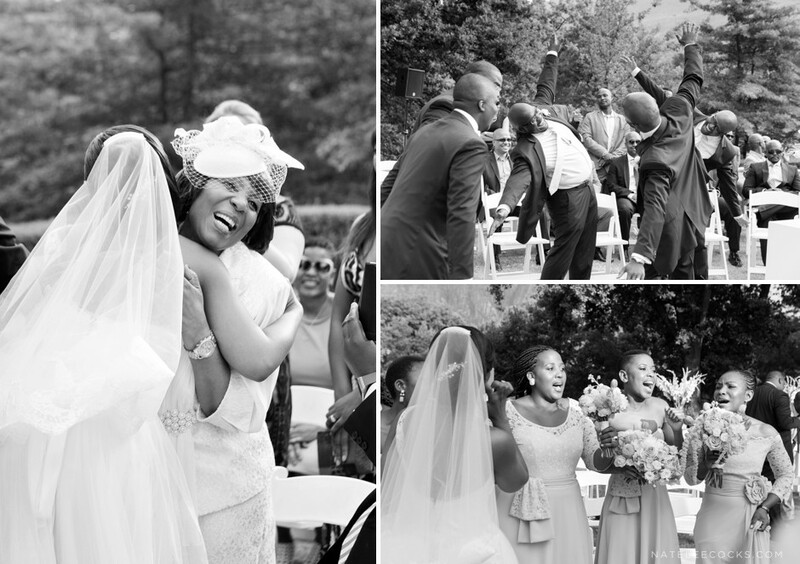 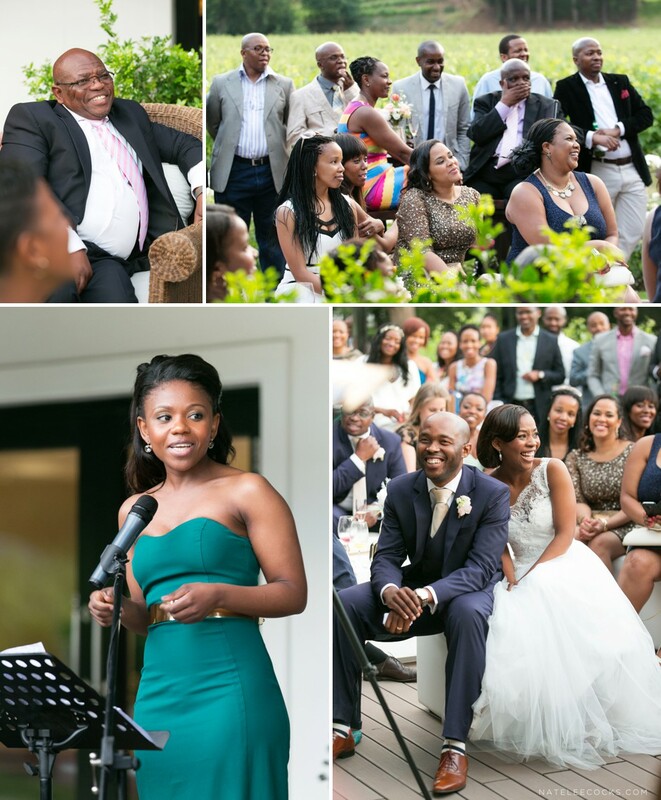 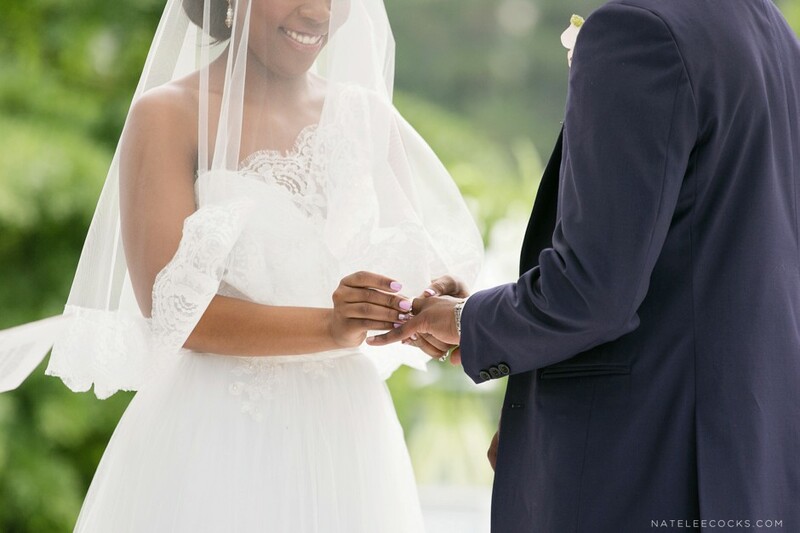 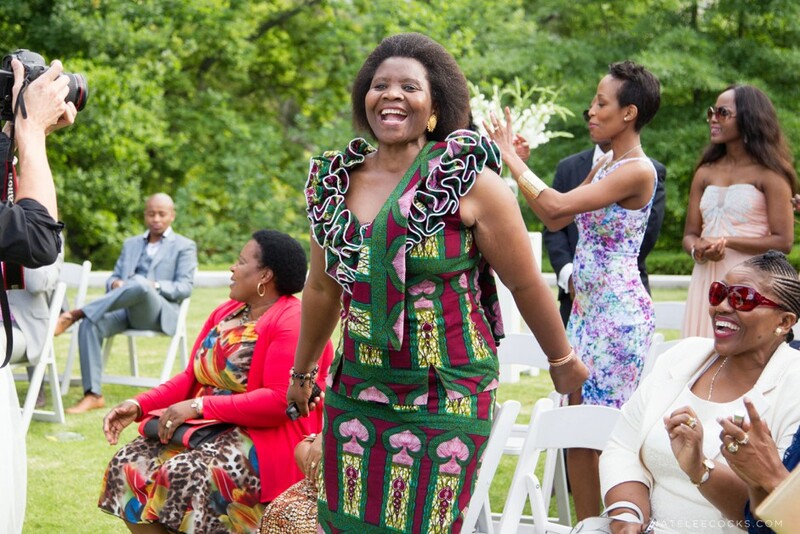 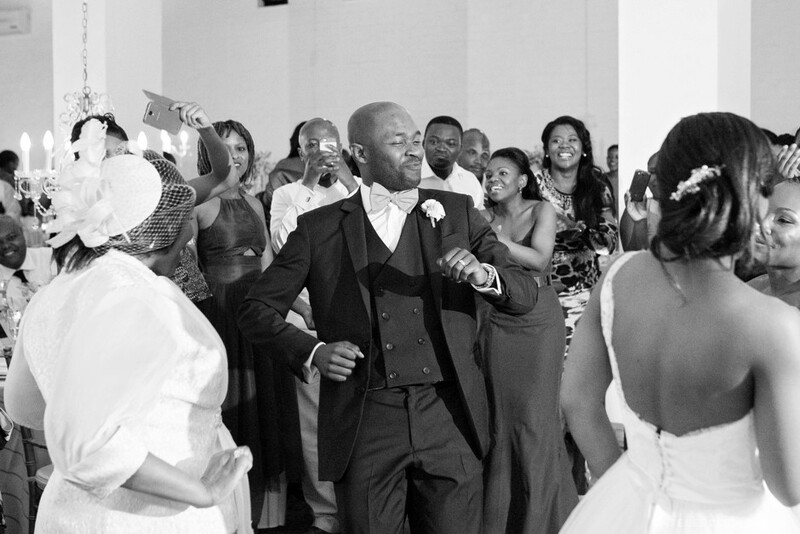 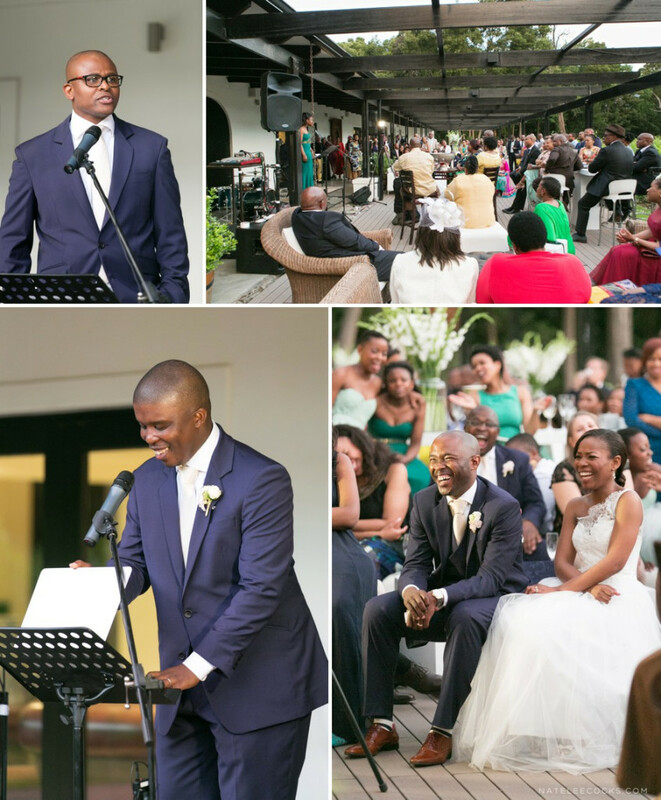 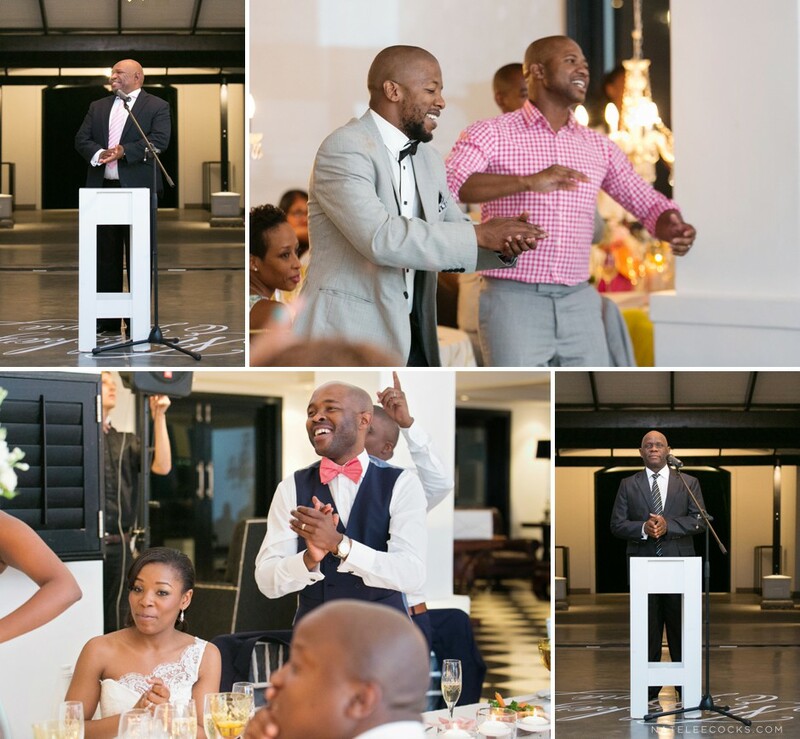 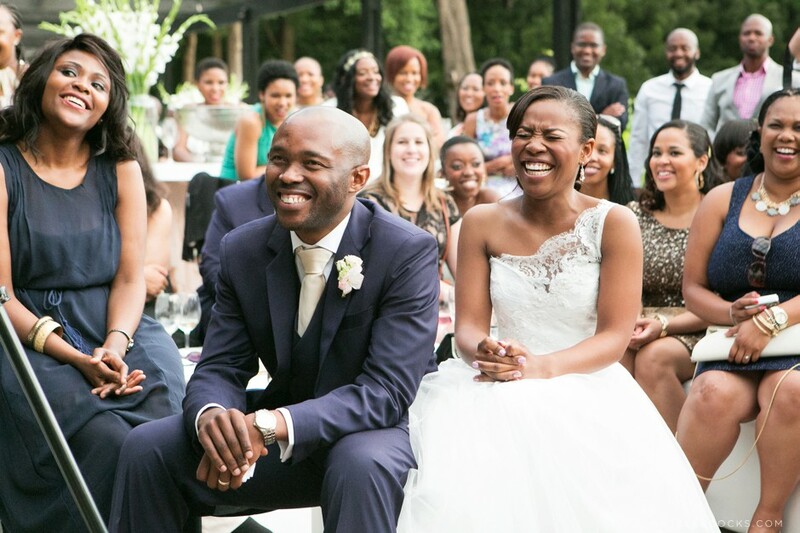 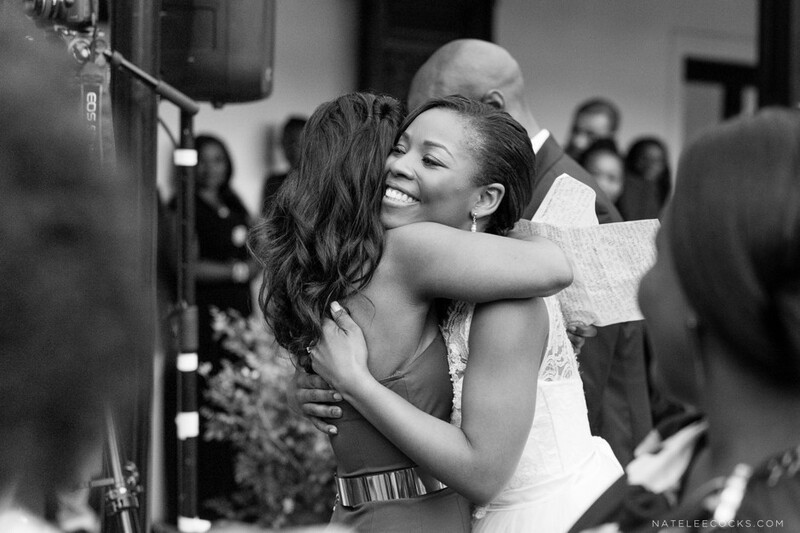 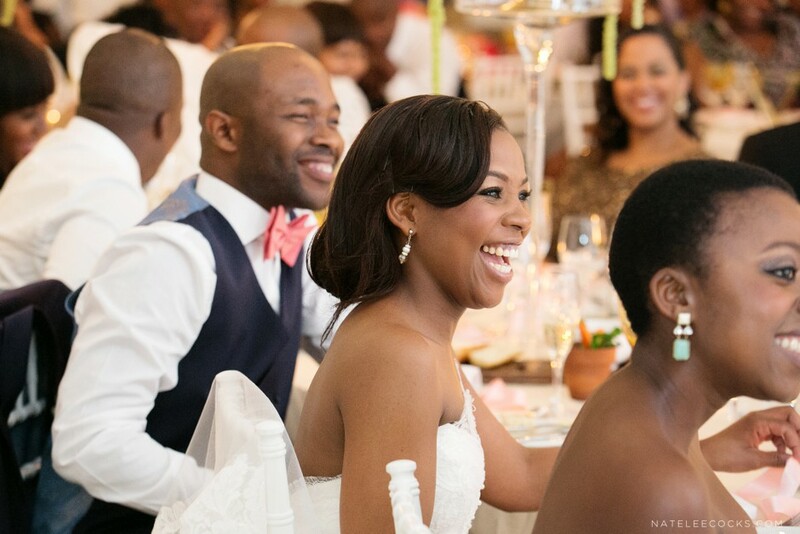 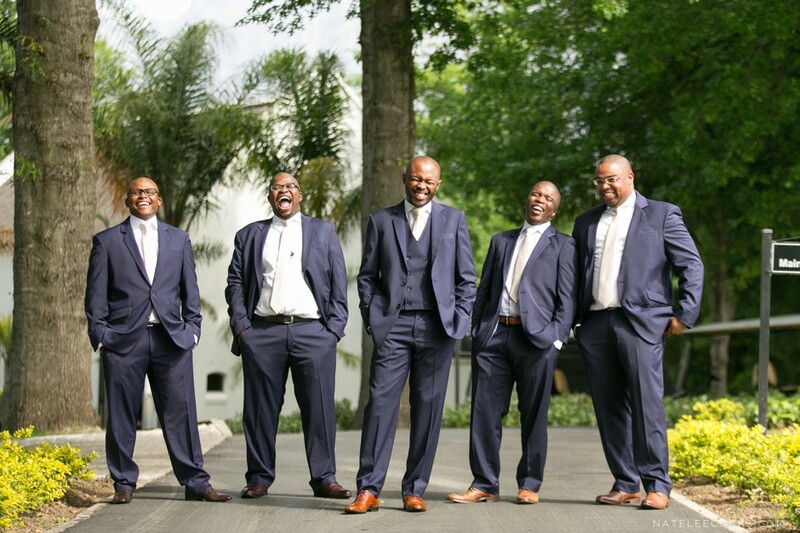 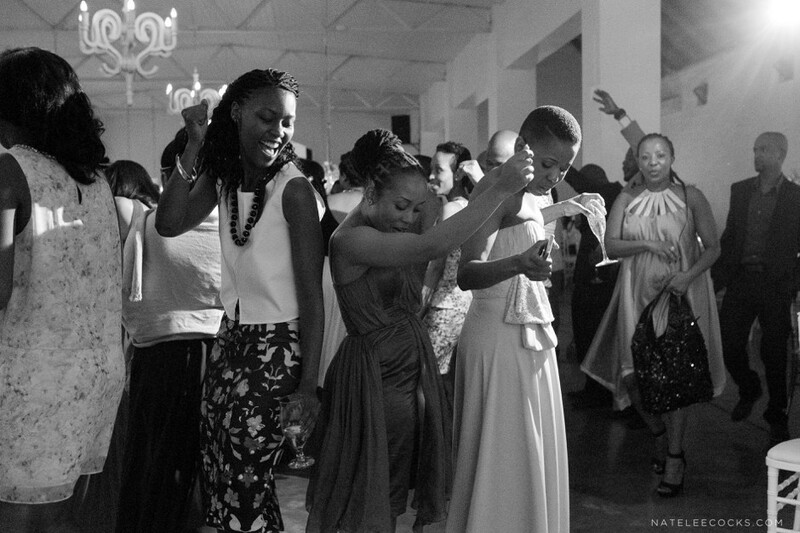 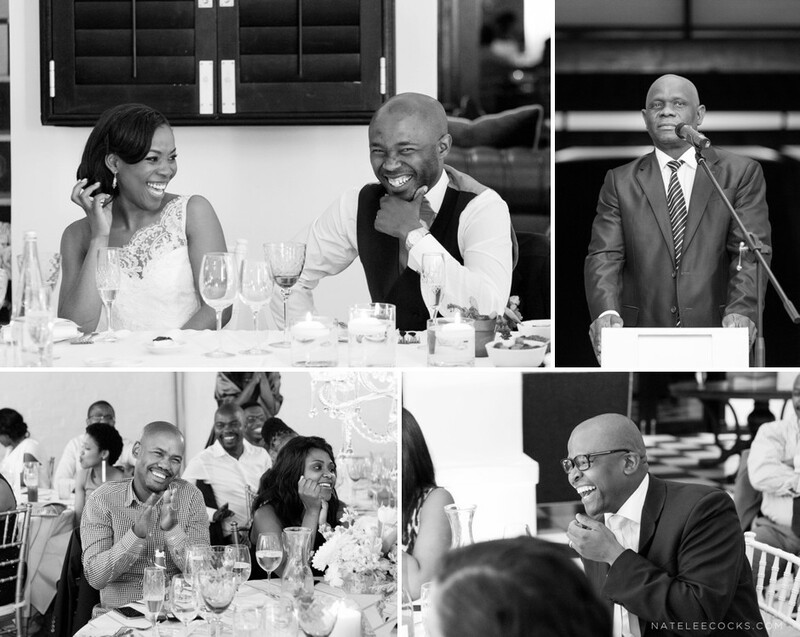 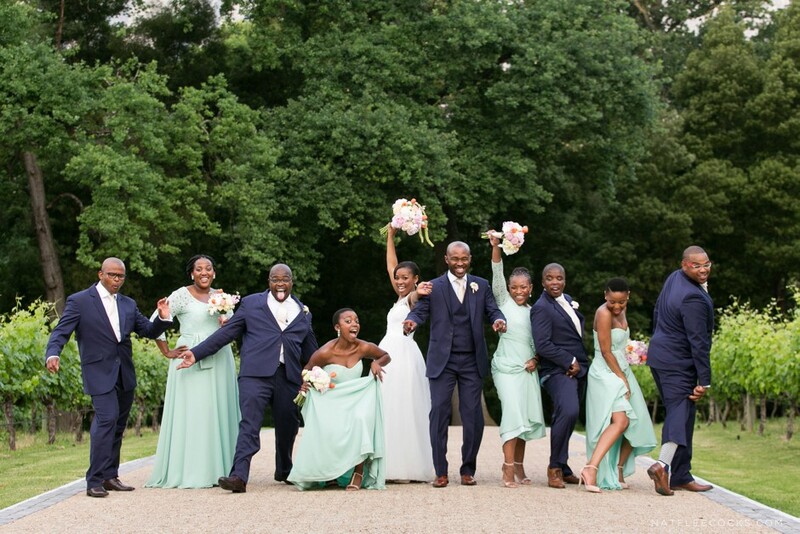 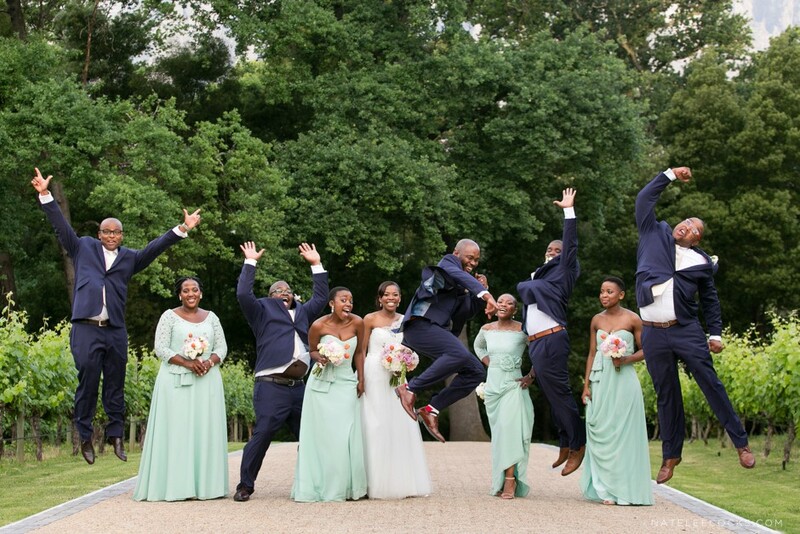 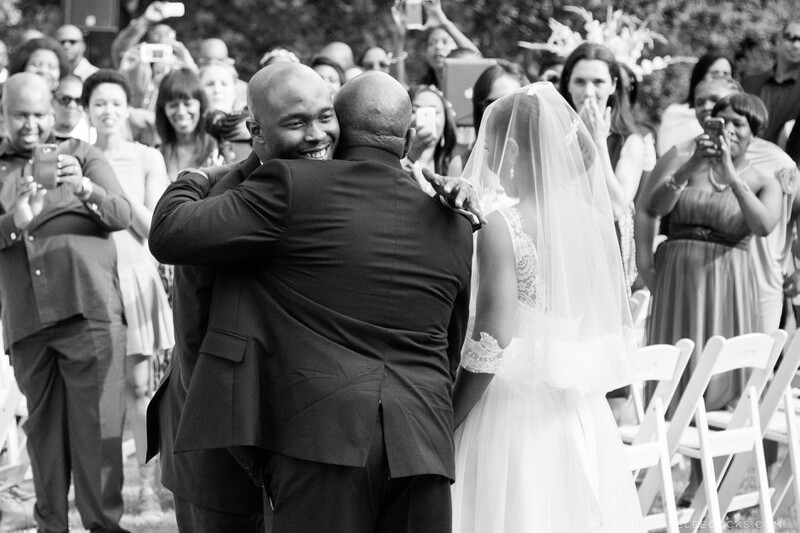 This beautiful day was just so much fun to capturing… So much laughter, singing, love and happiness all around!